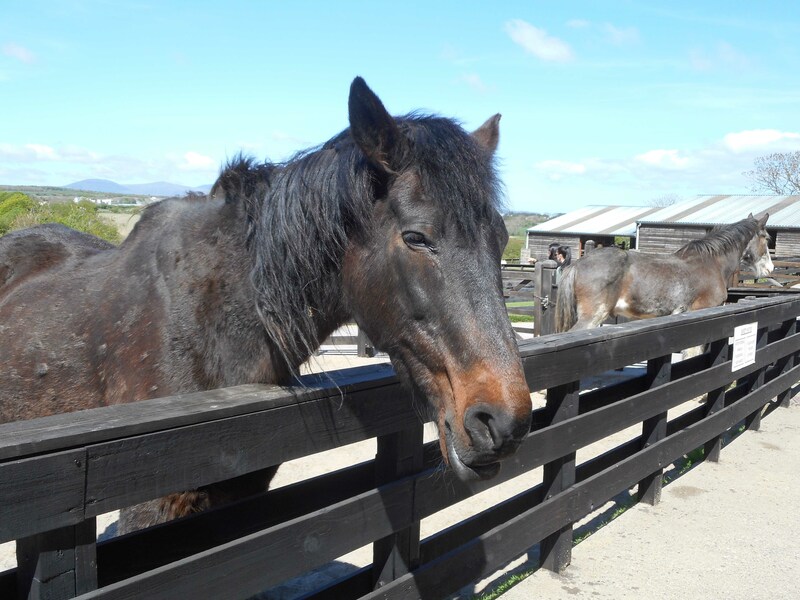 There are over 60 horses and donkeys, all of whom are not shy and they will come right up to the fence so you can easily stroke them and feed them. 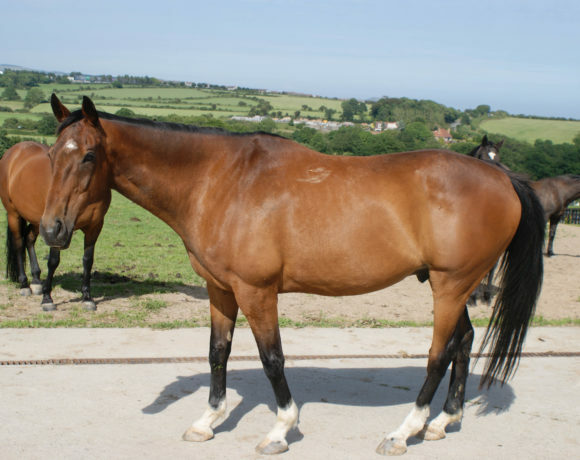 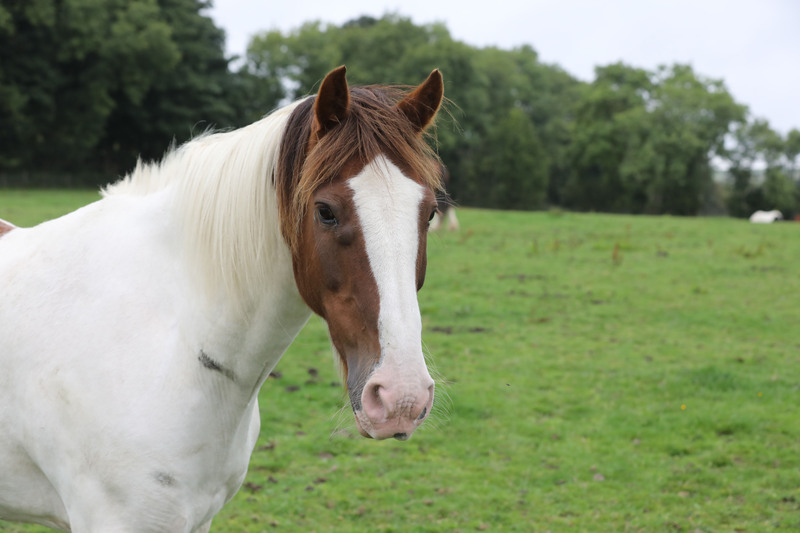 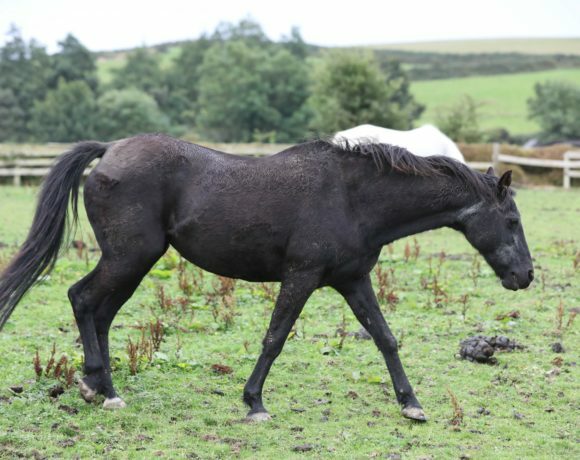 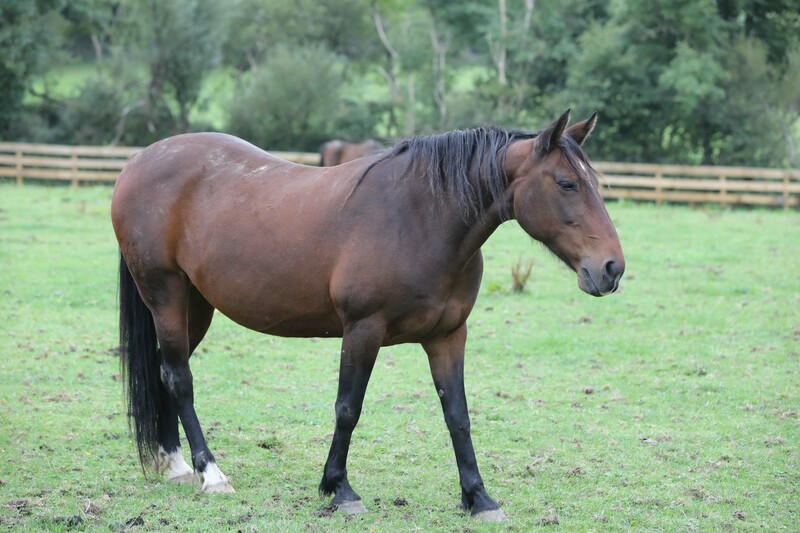 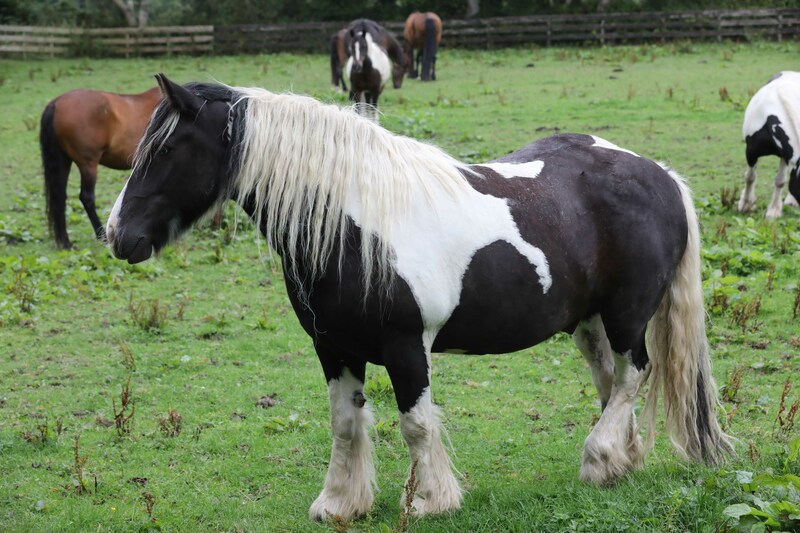 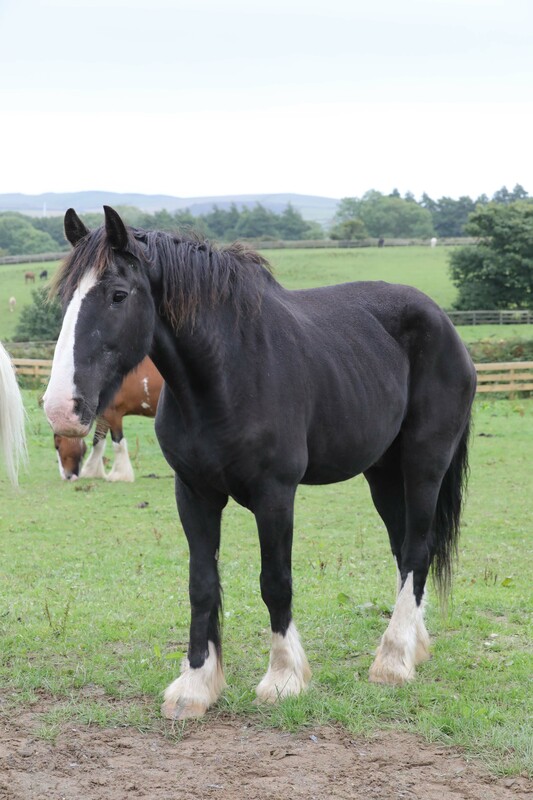 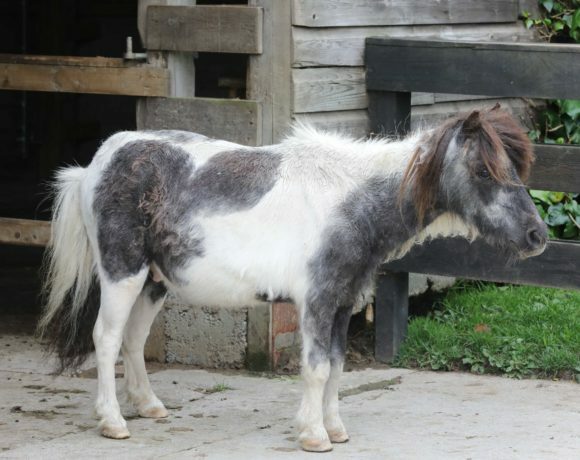 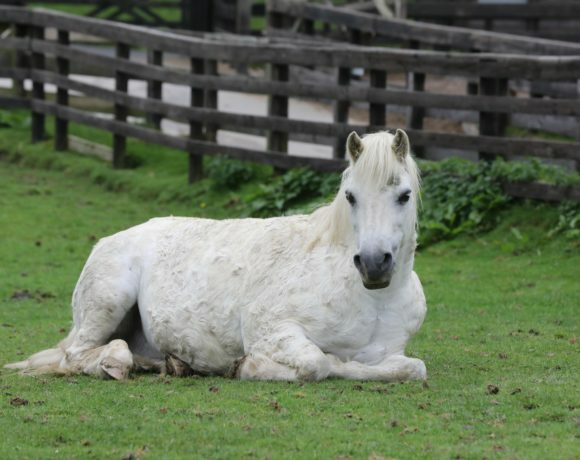 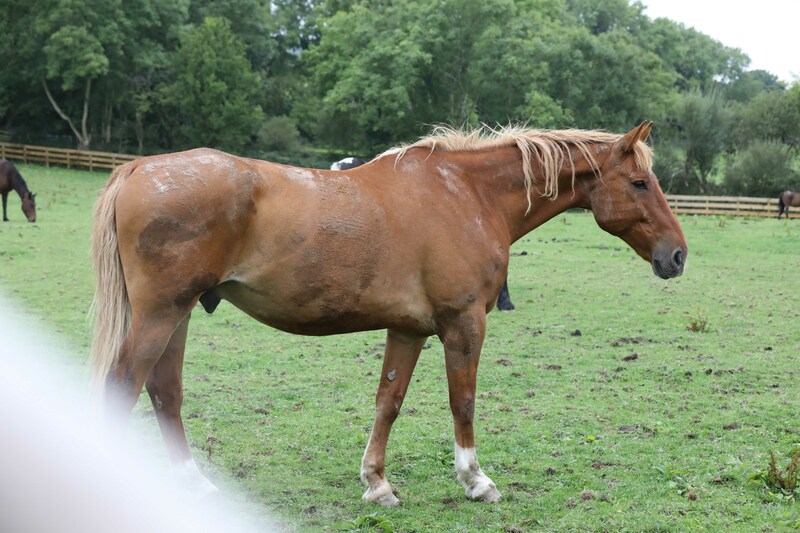 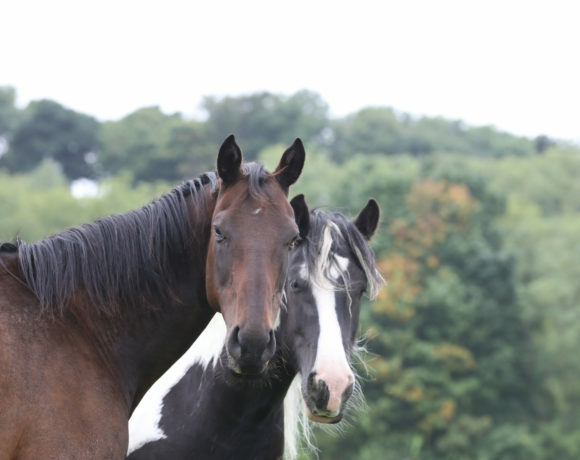 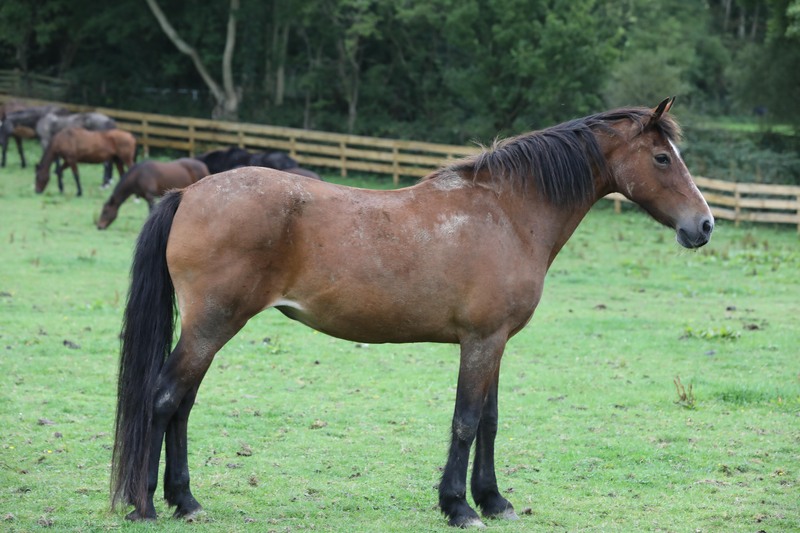 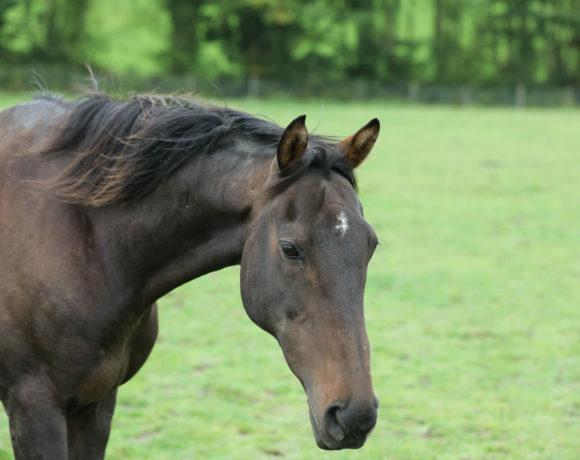 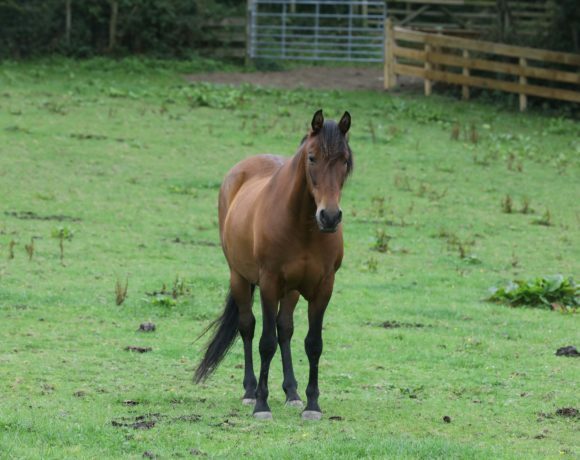 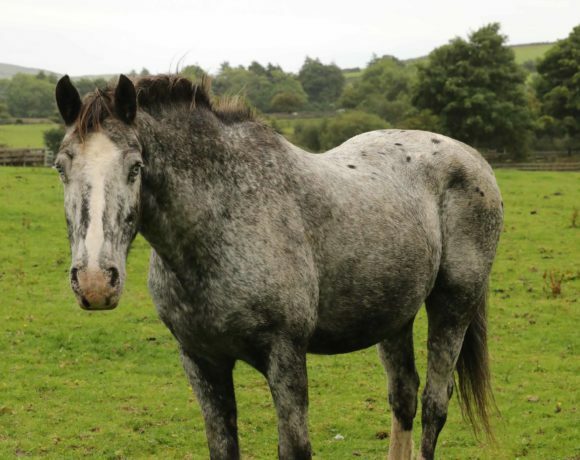 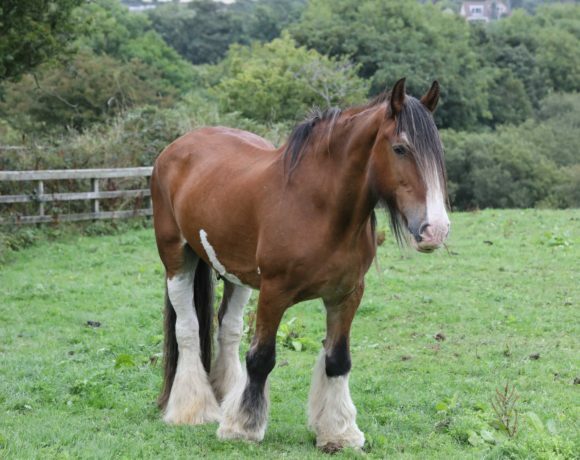 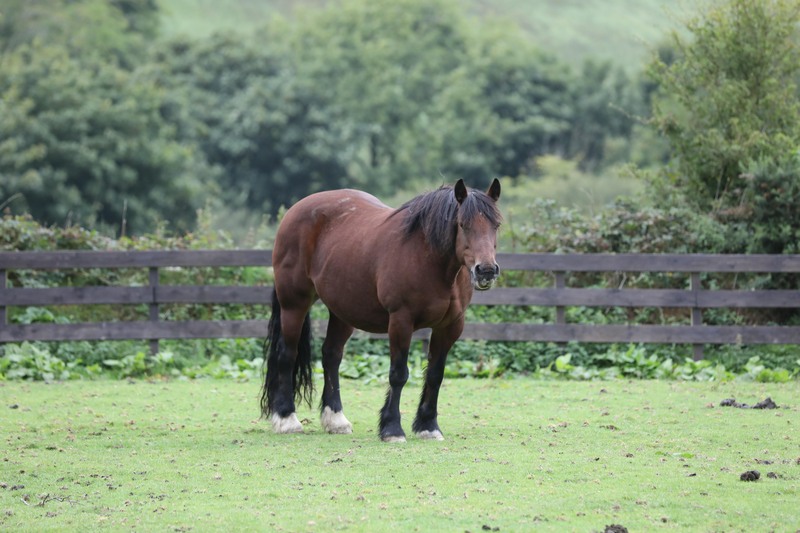 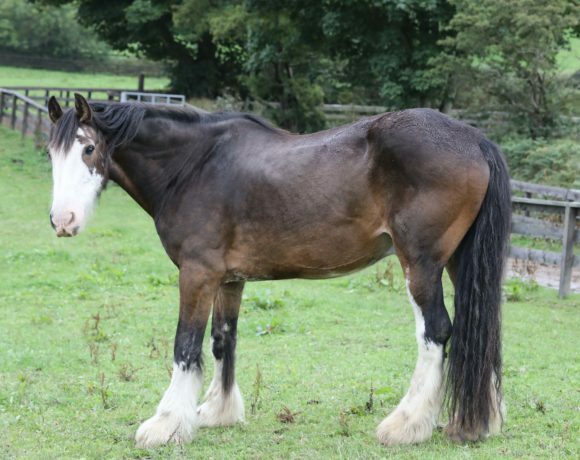 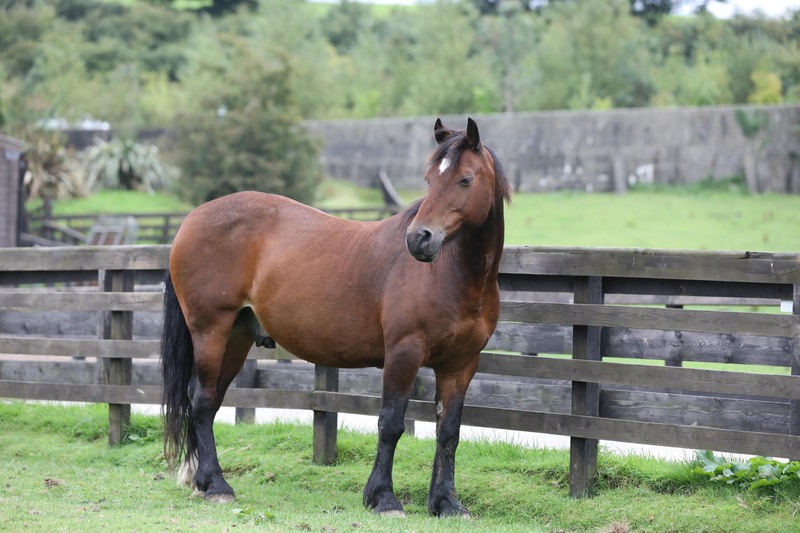 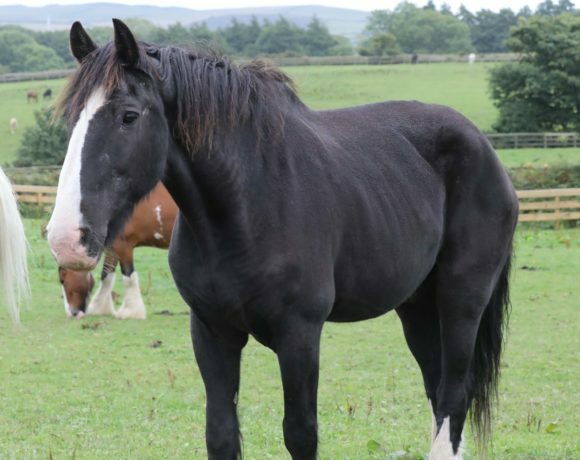 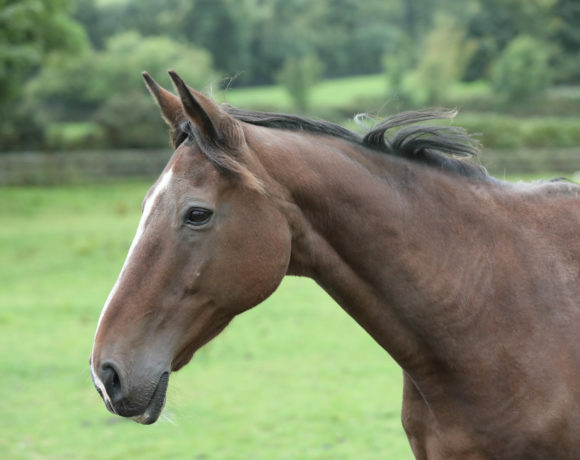 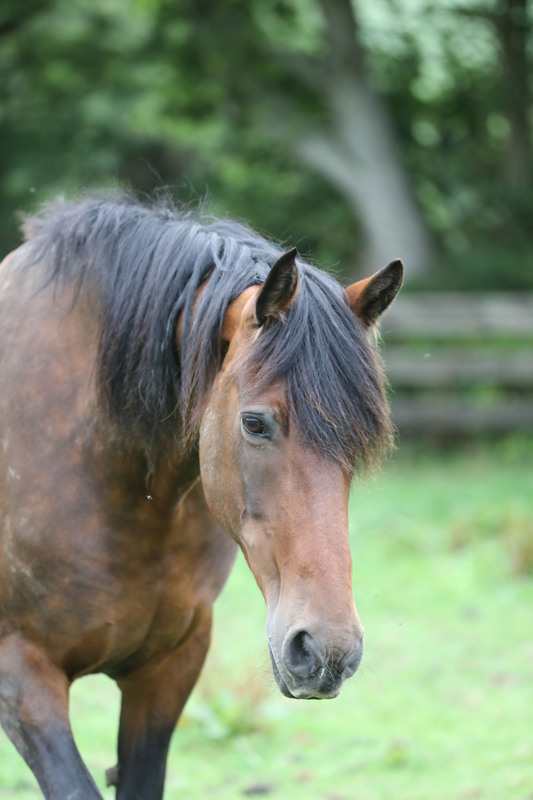 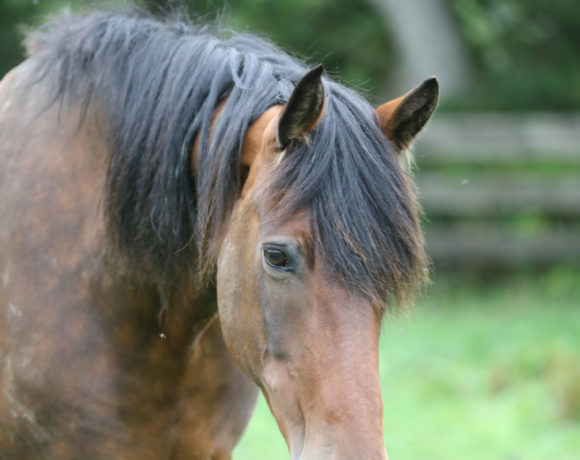 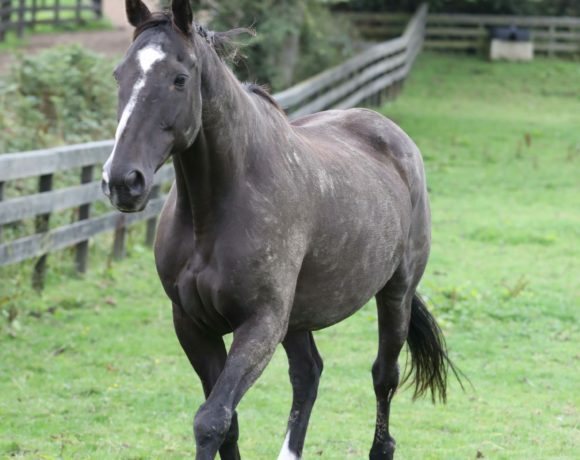 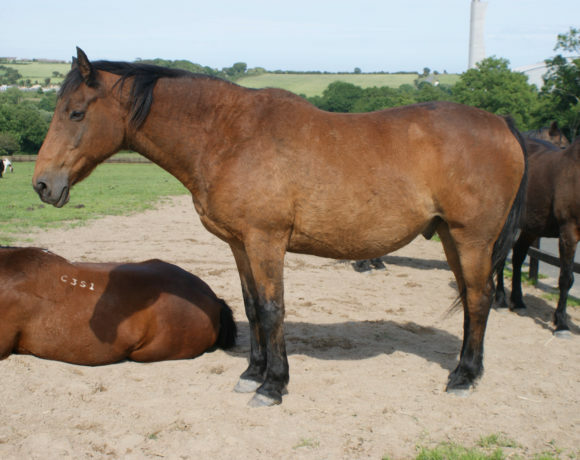 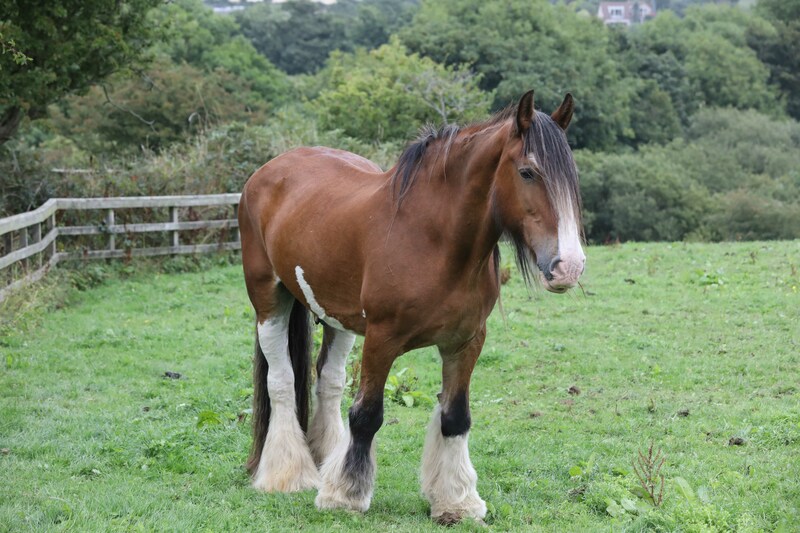 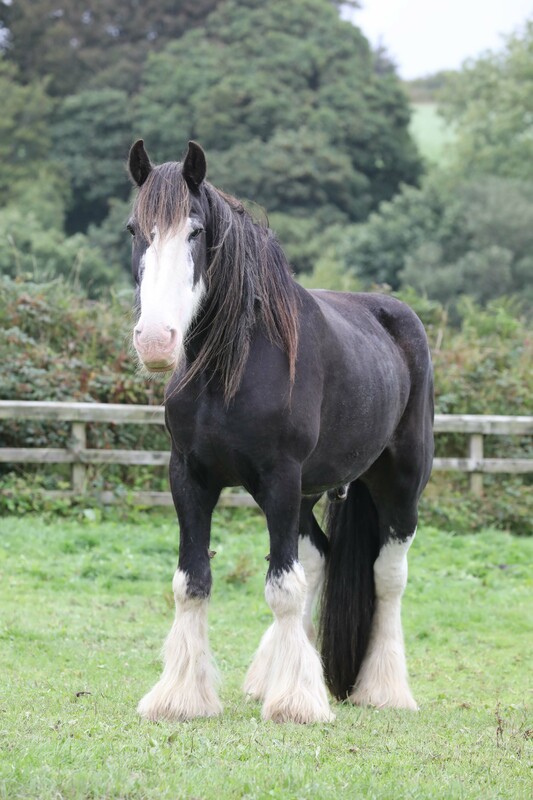 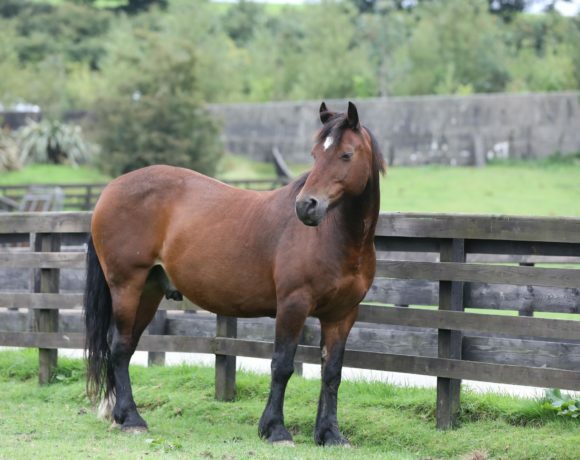 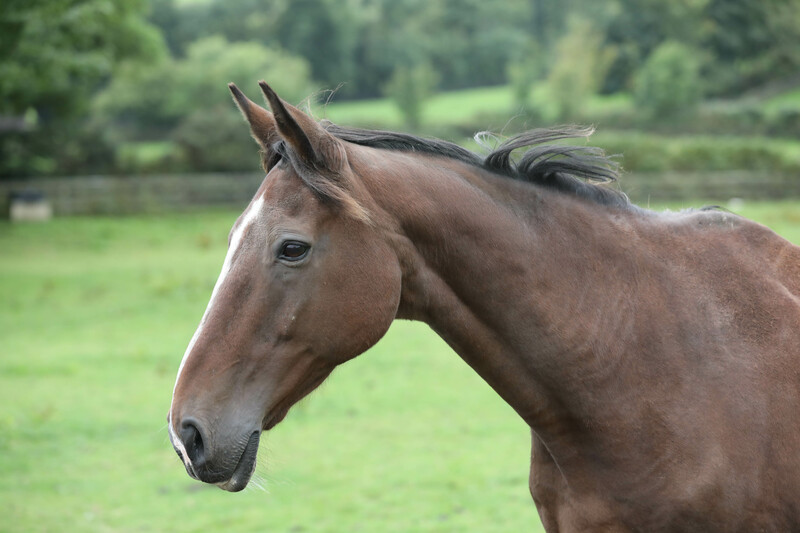 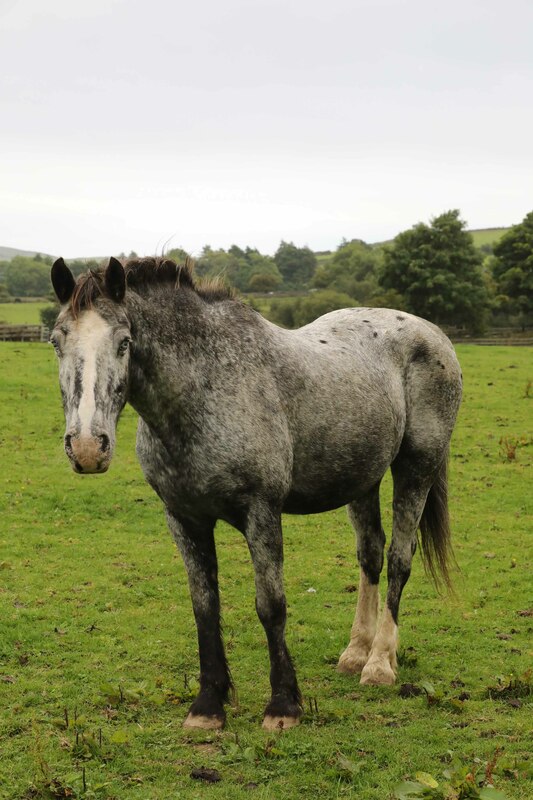 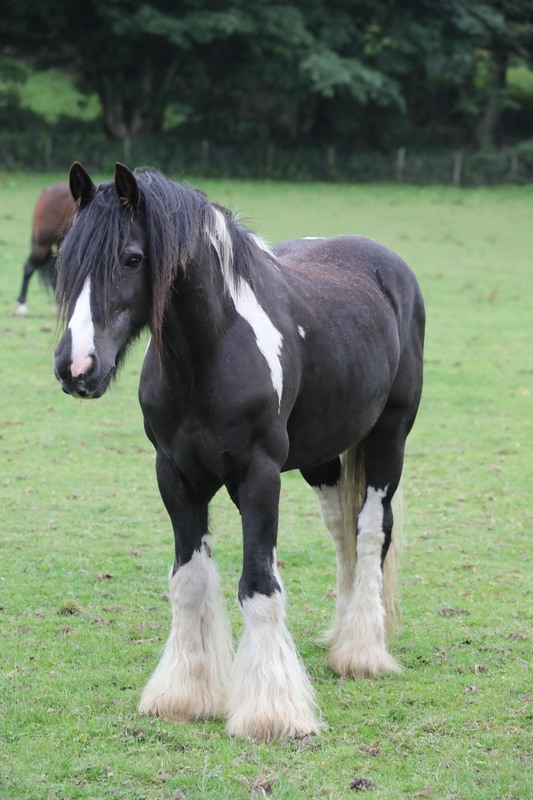 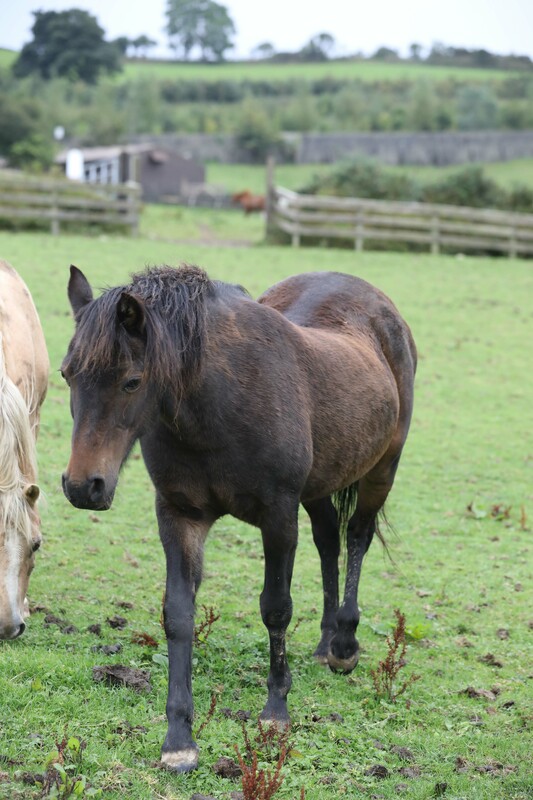 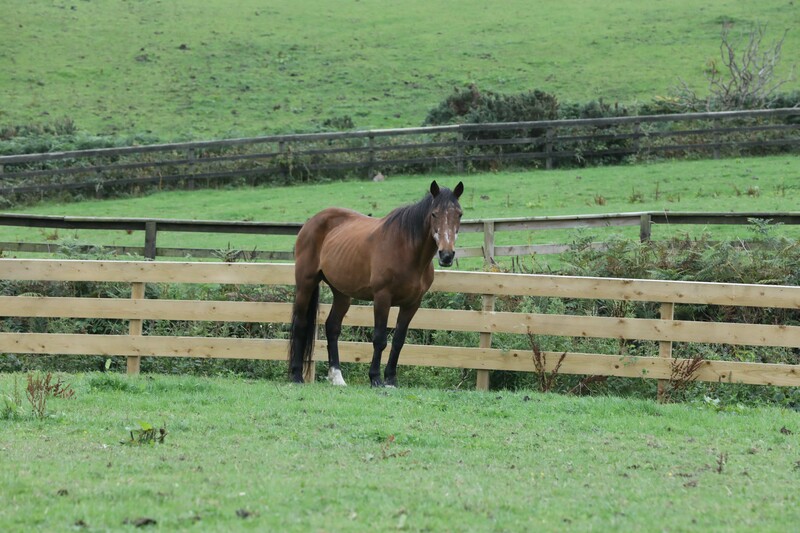 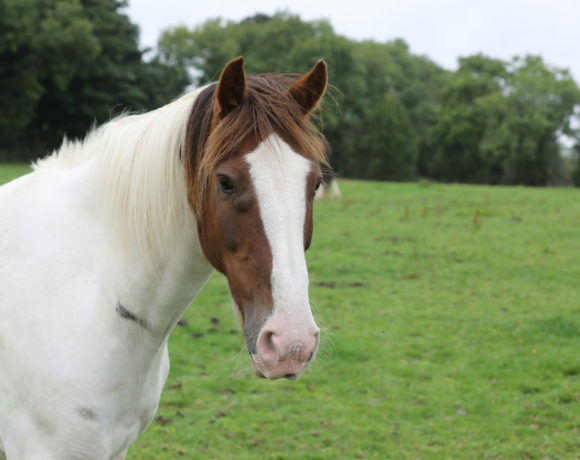 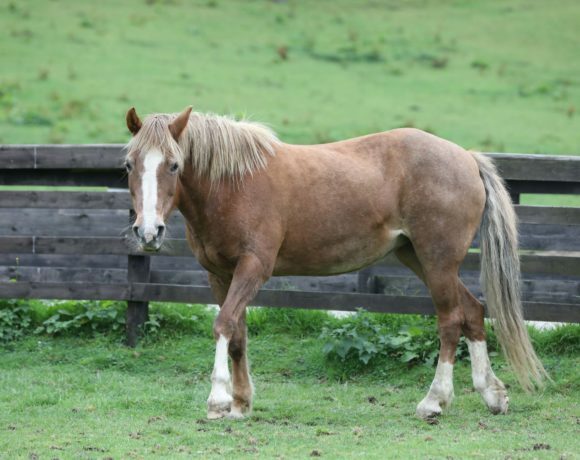 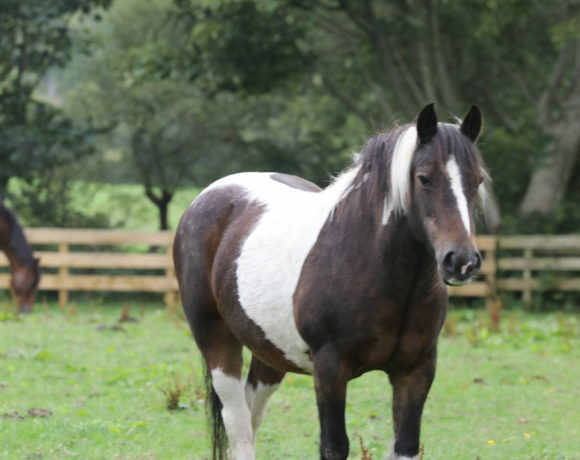 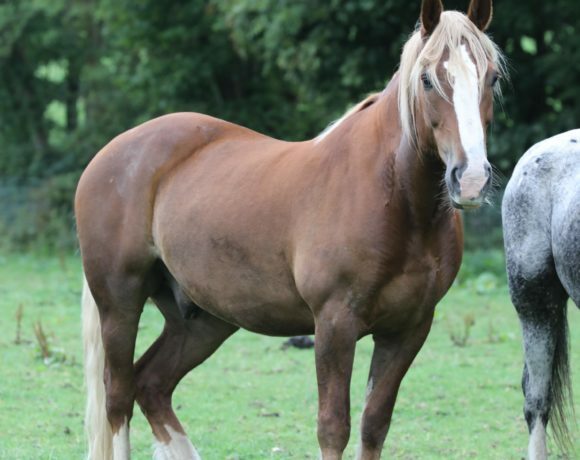 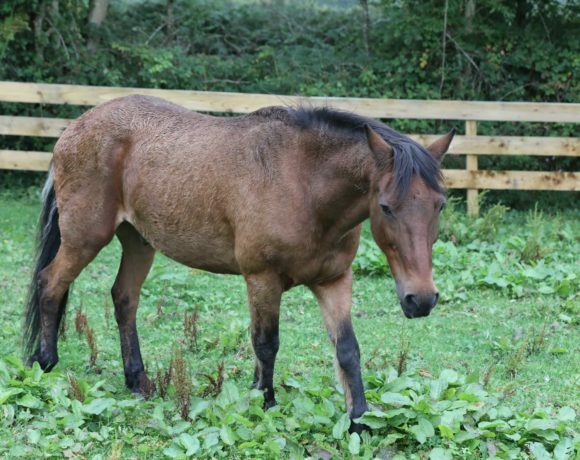 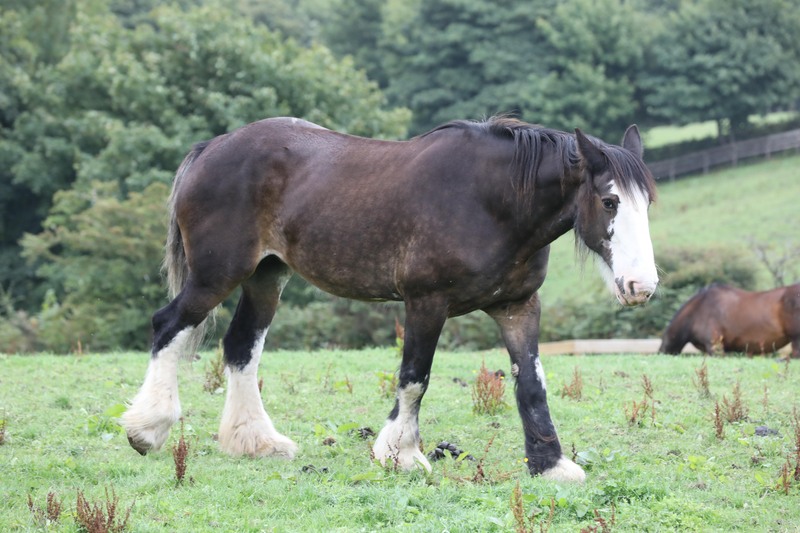 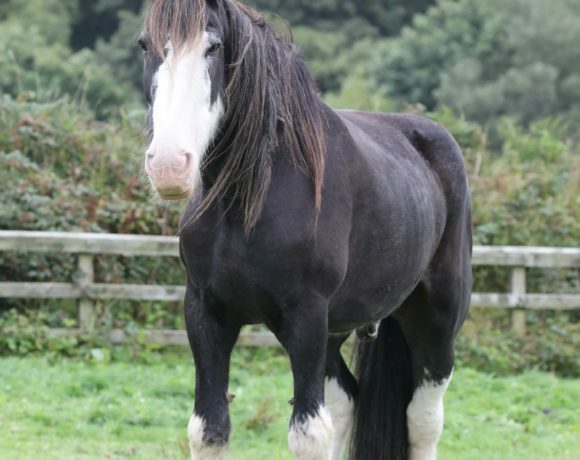 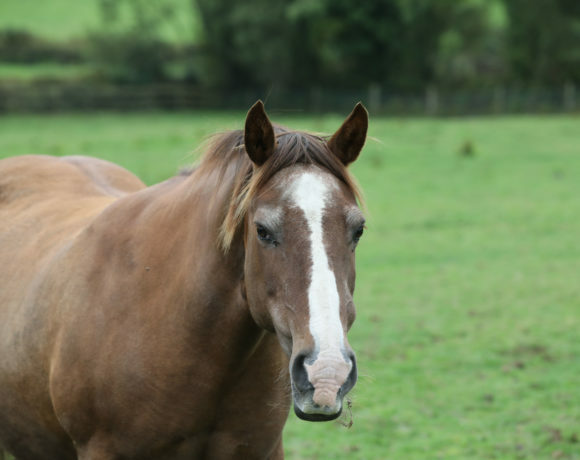 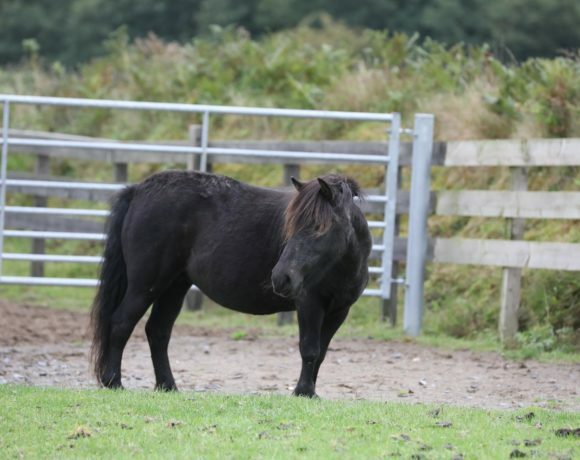 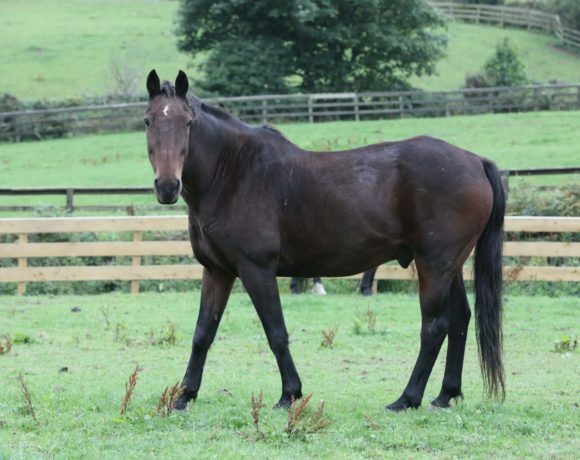 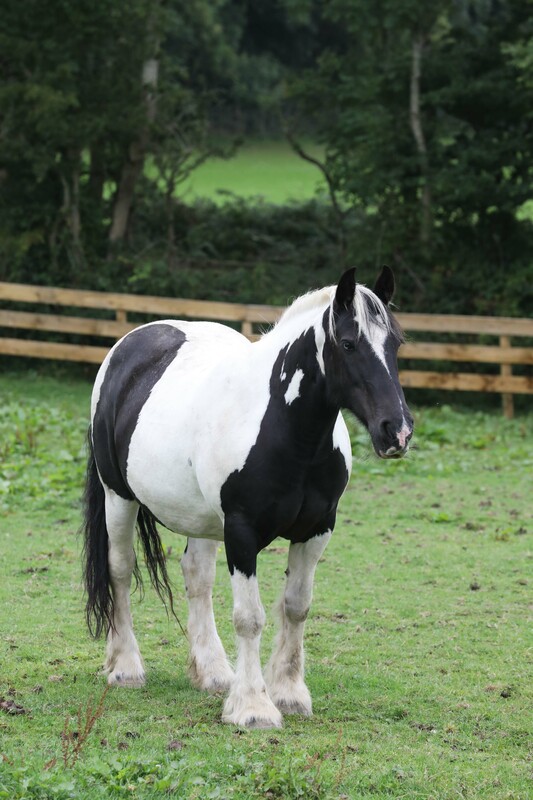 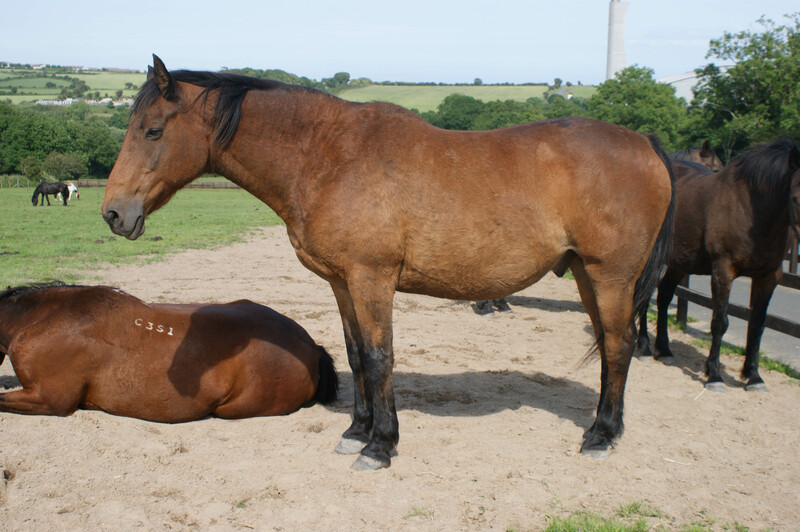 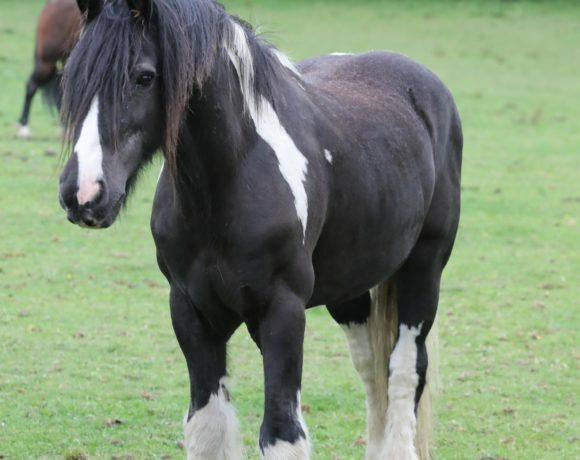 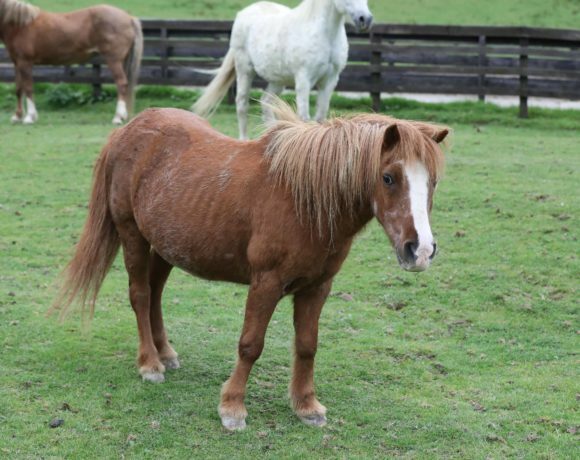 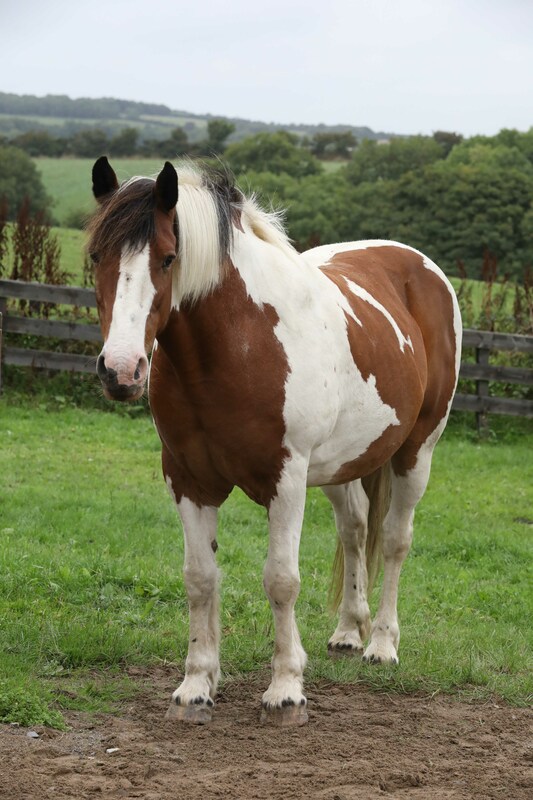 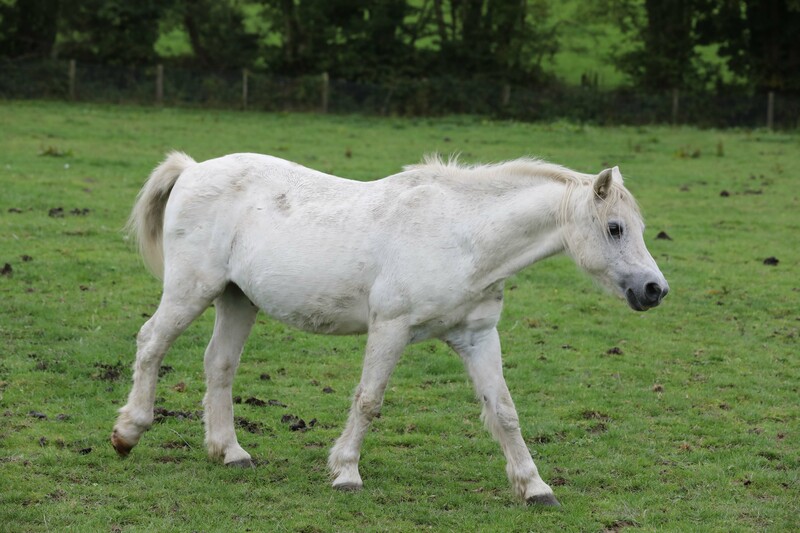 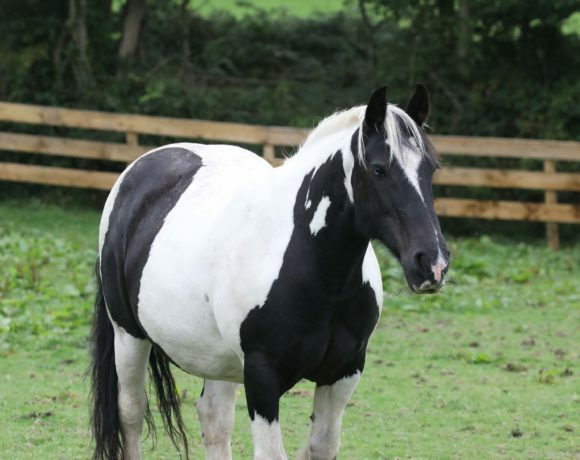 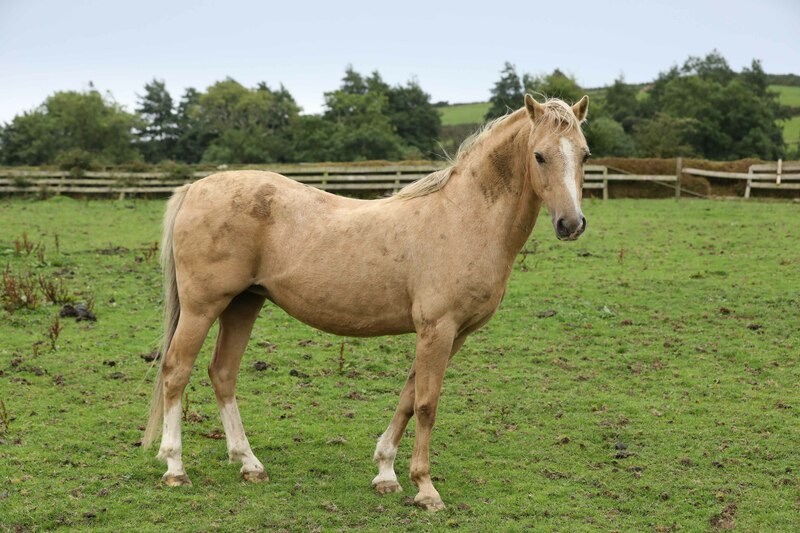 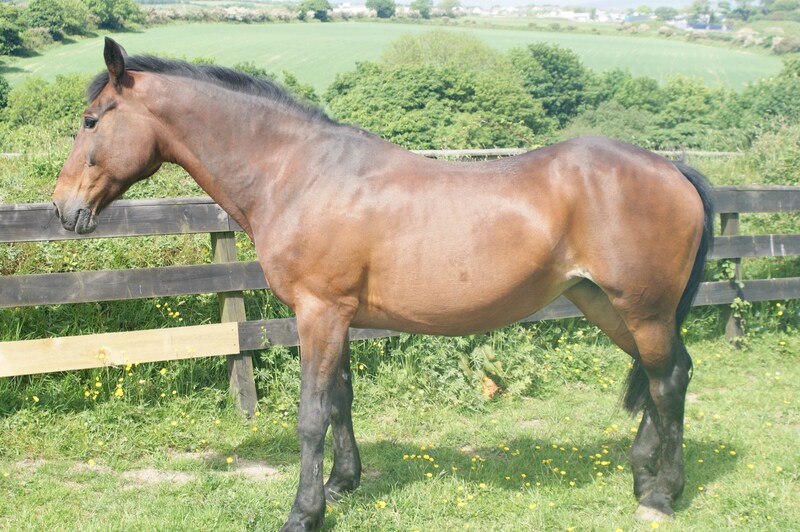 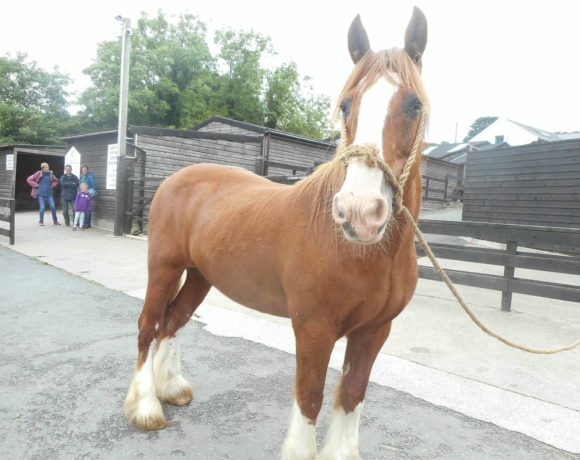 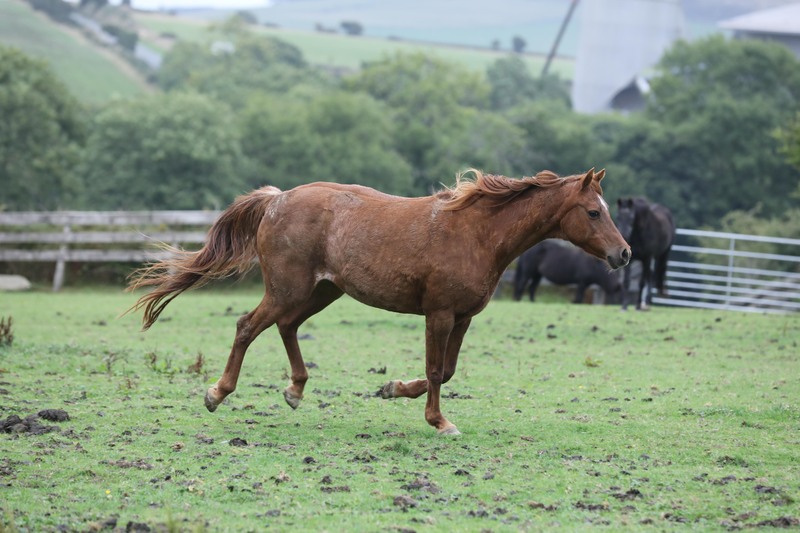 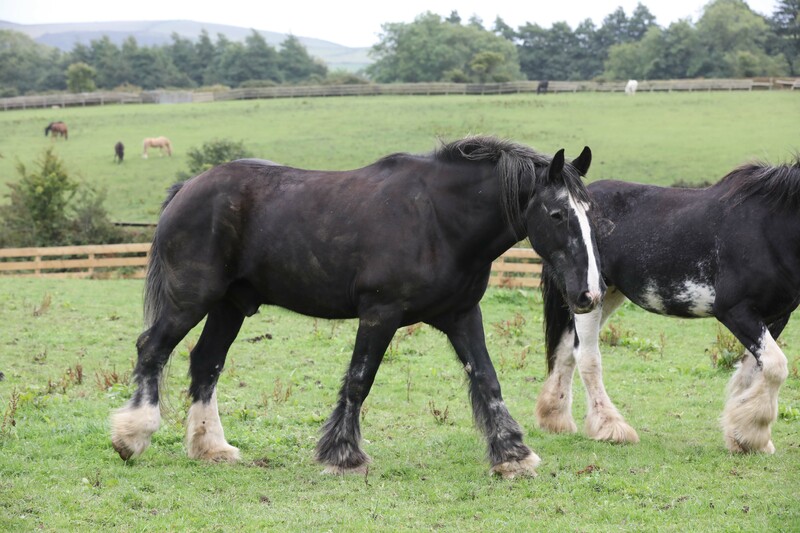 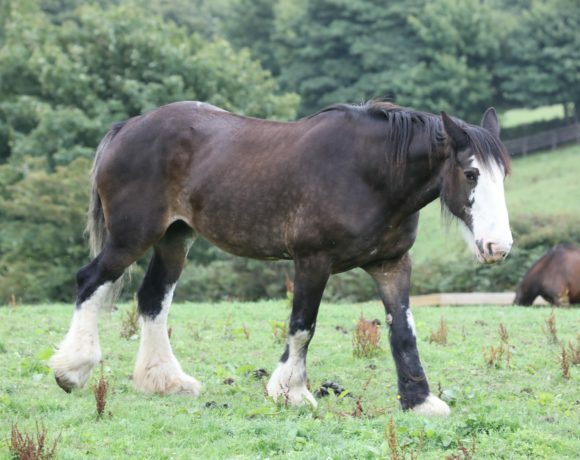 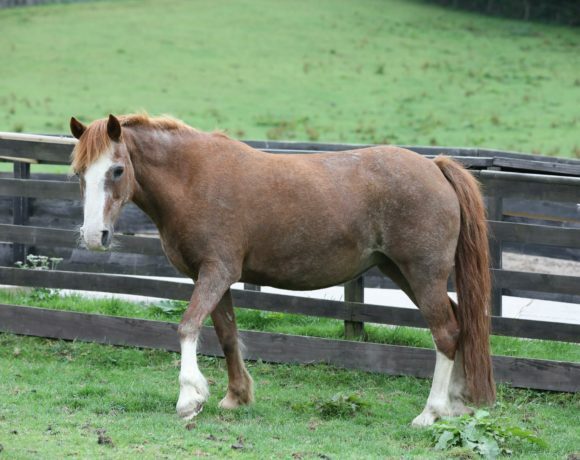 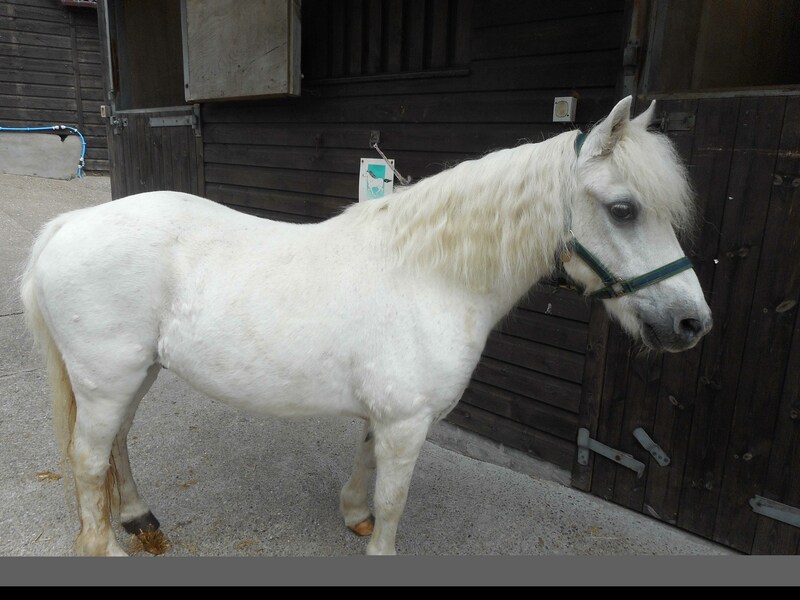 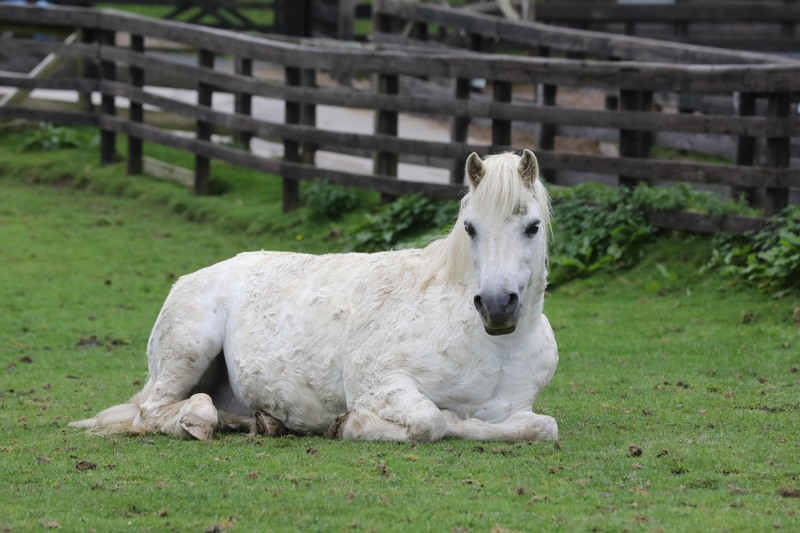 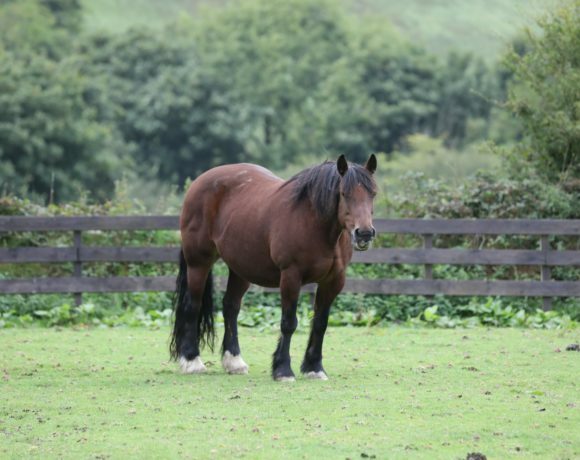 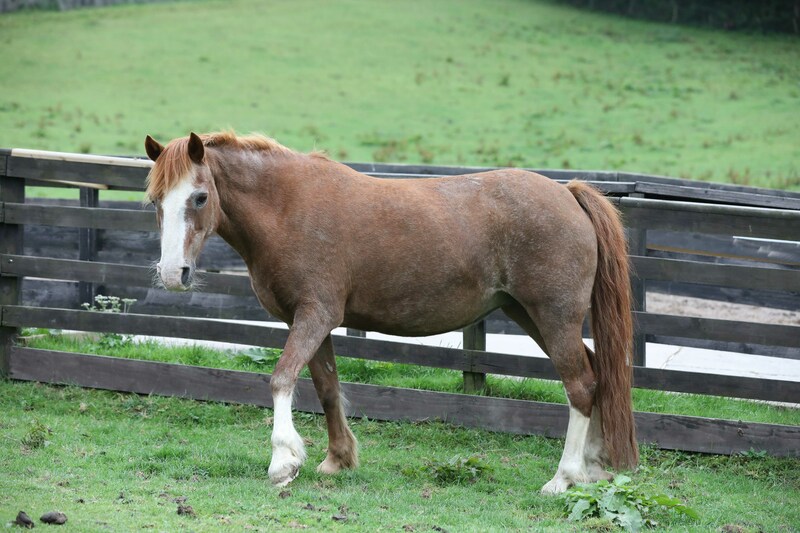 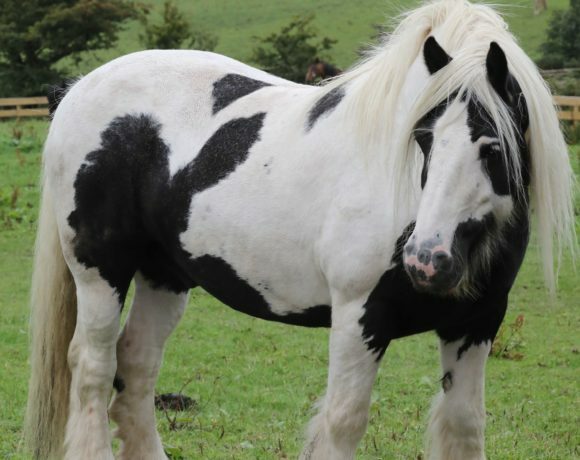 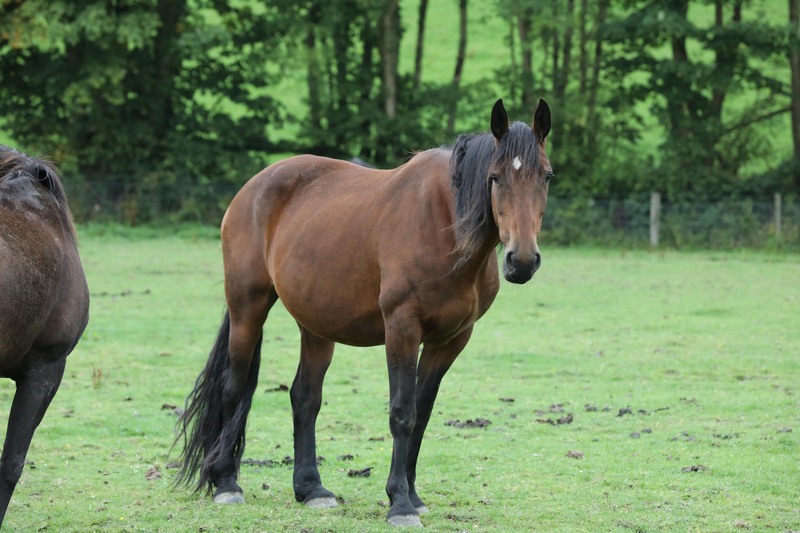 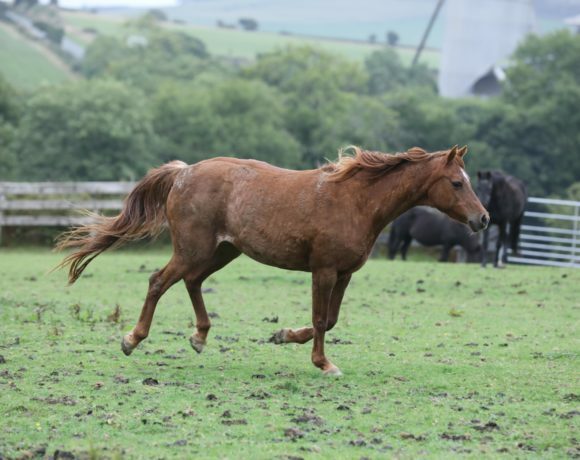 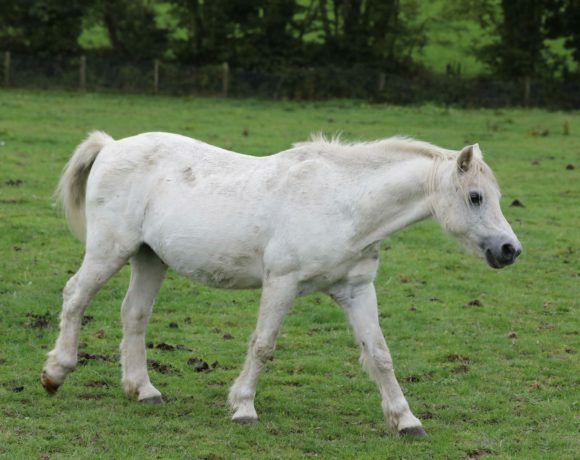 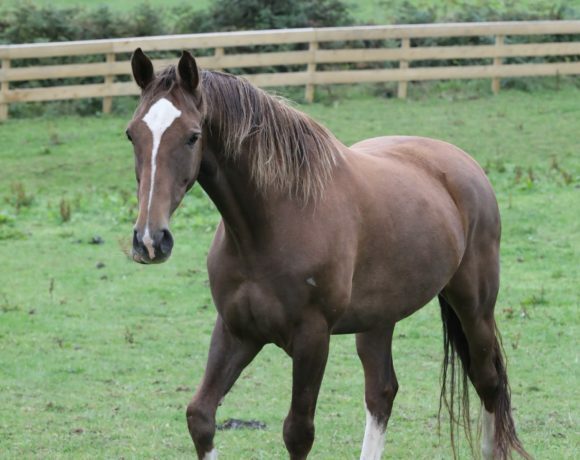 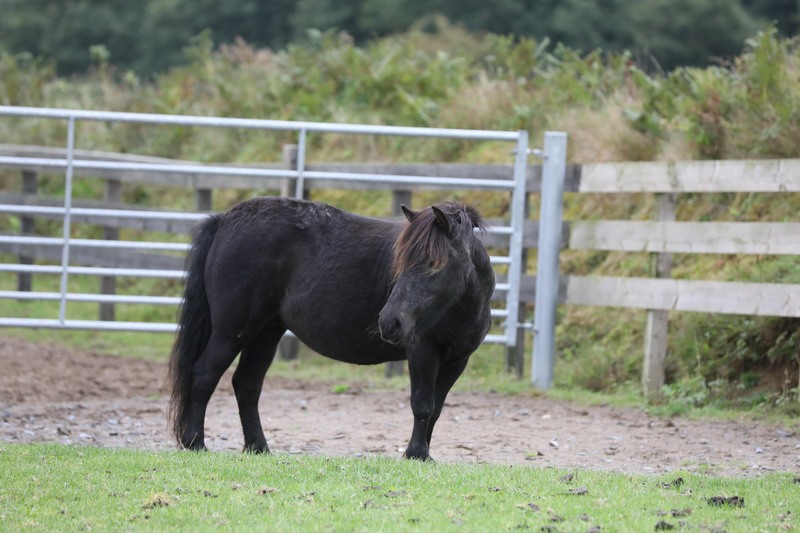 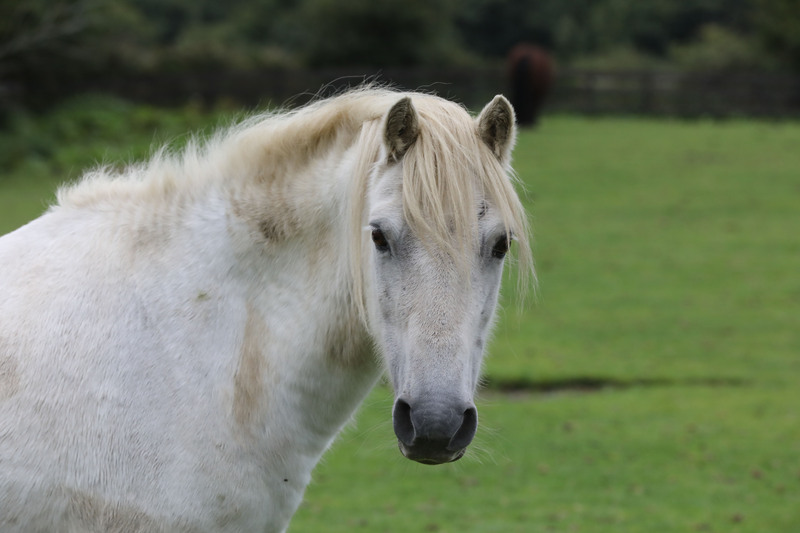 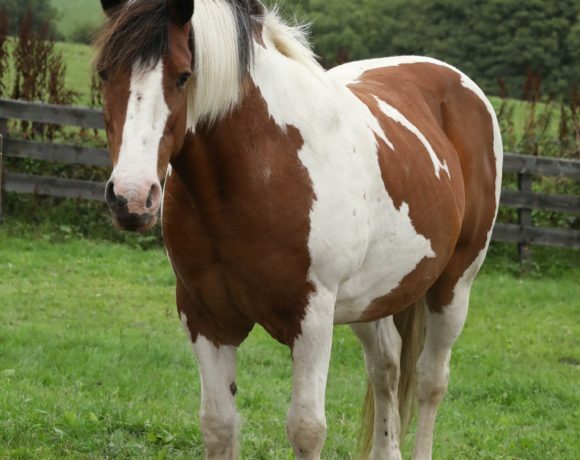 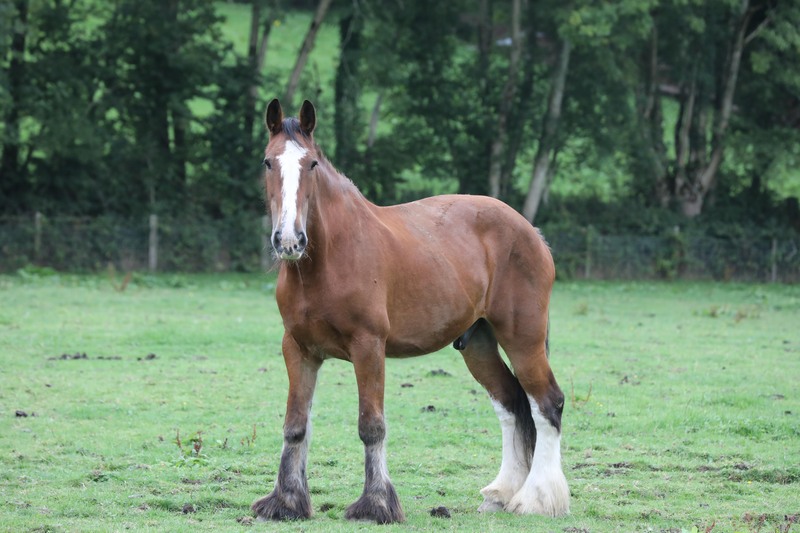 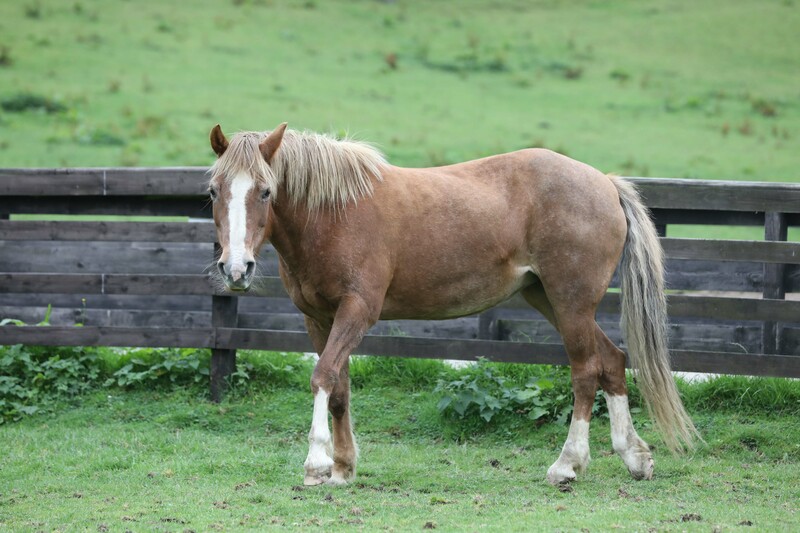 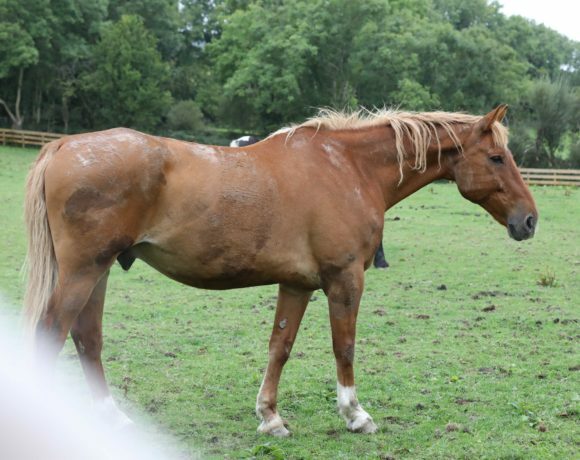 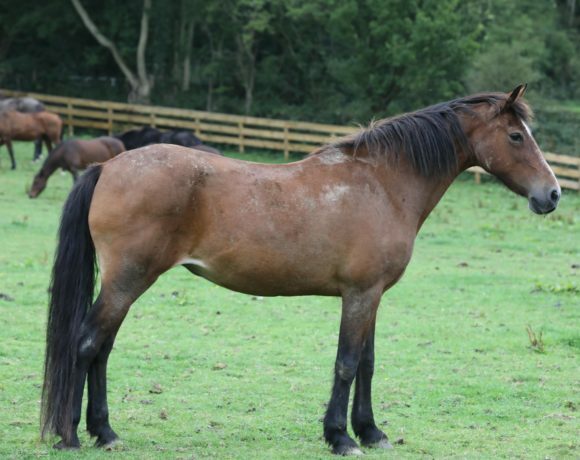 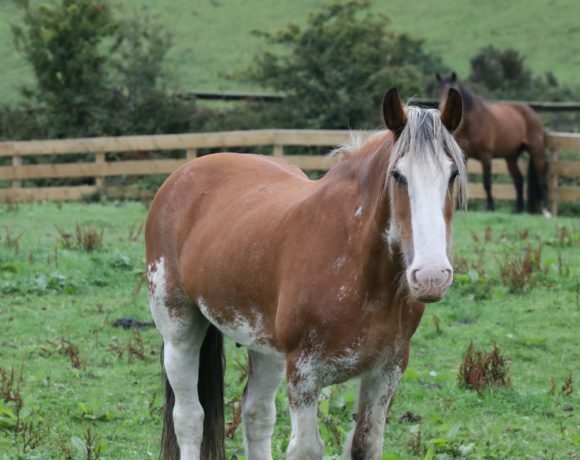 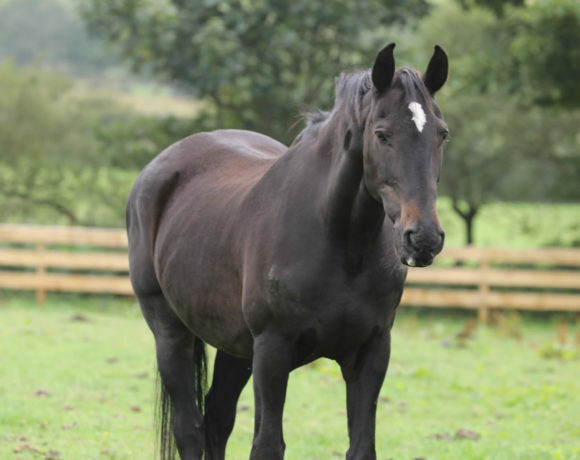 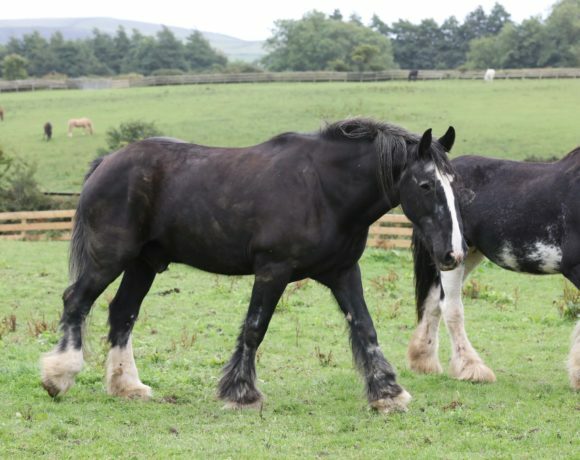 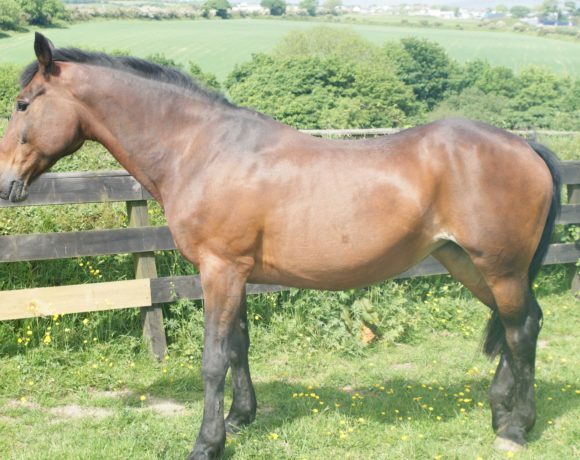 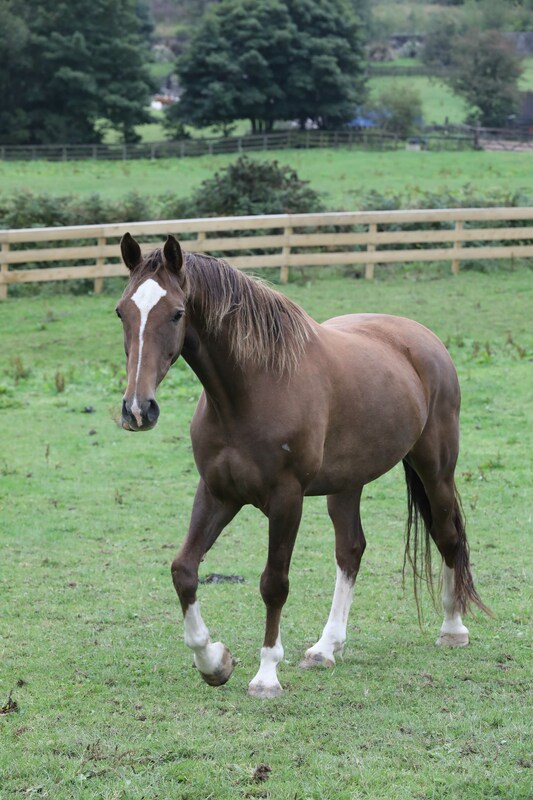 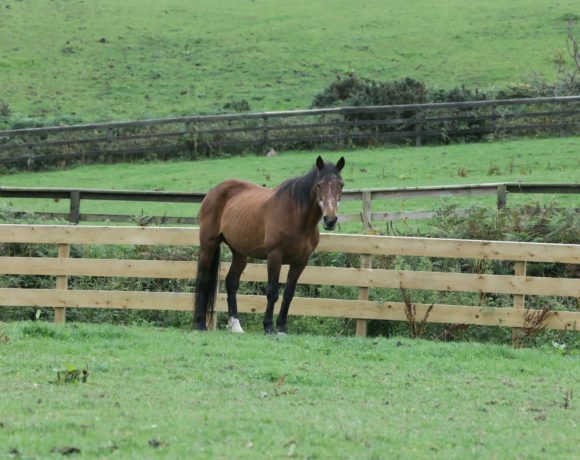 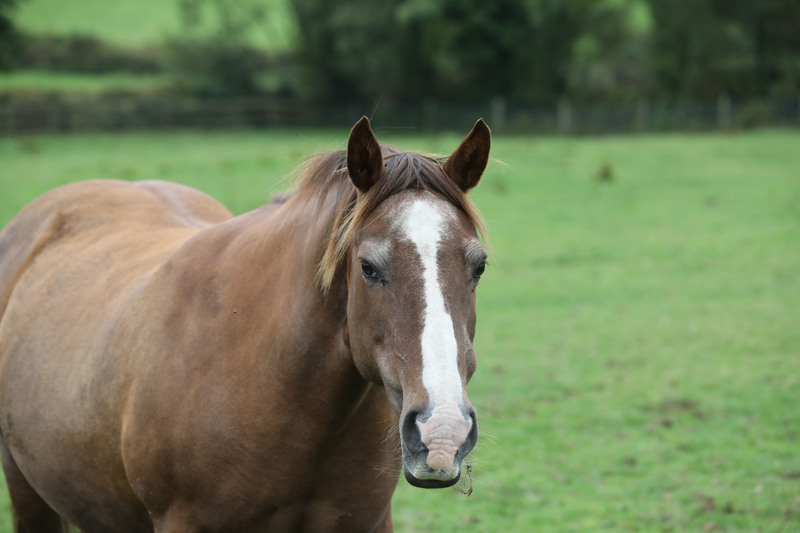 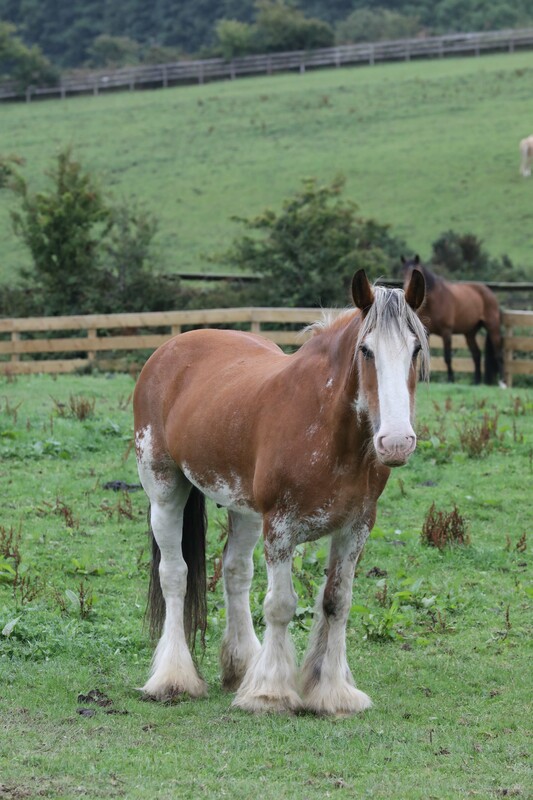 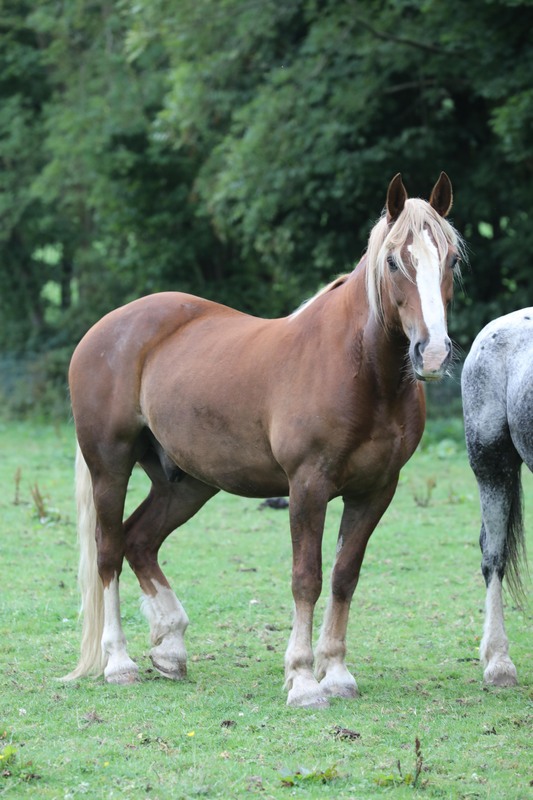 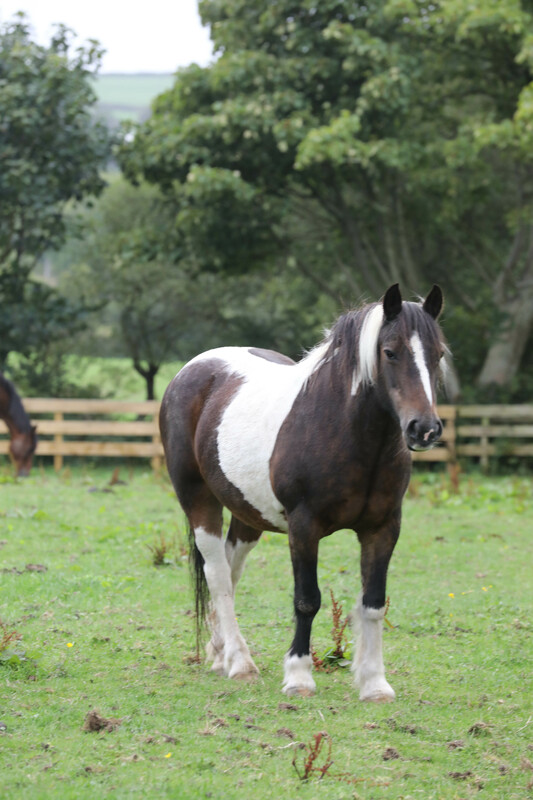 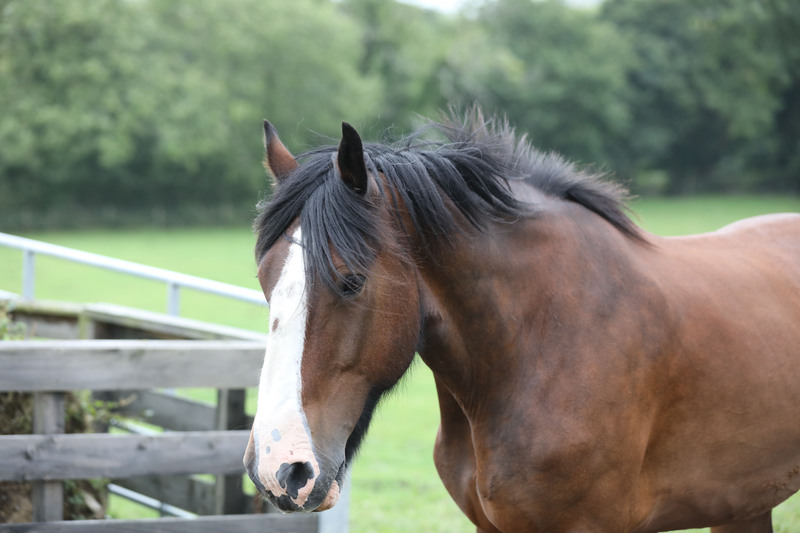 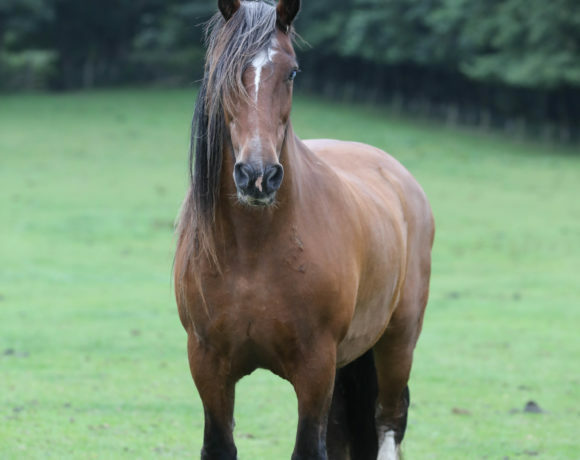 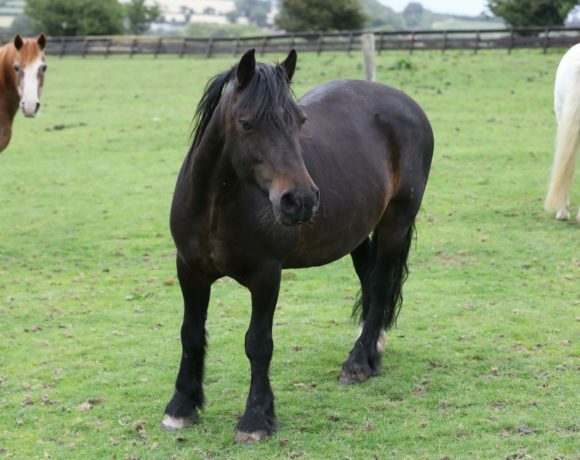 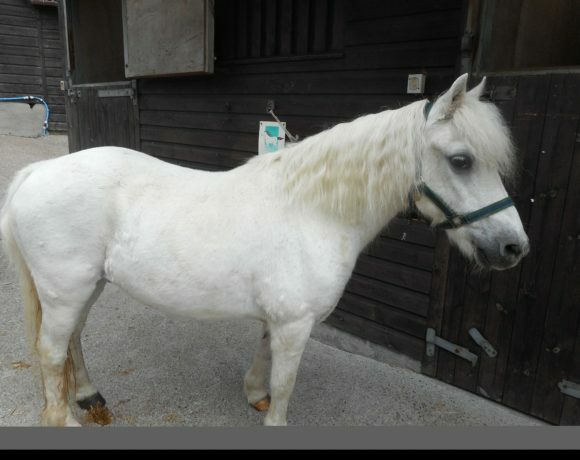 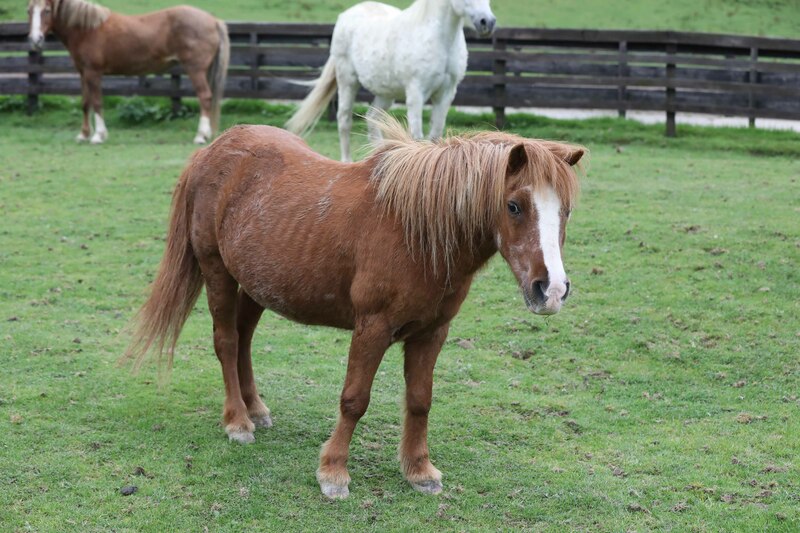 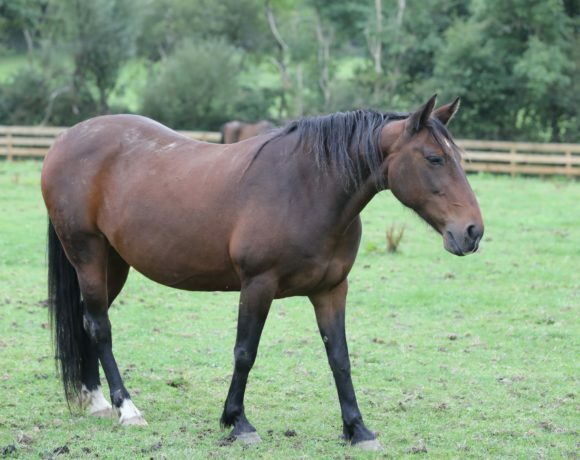 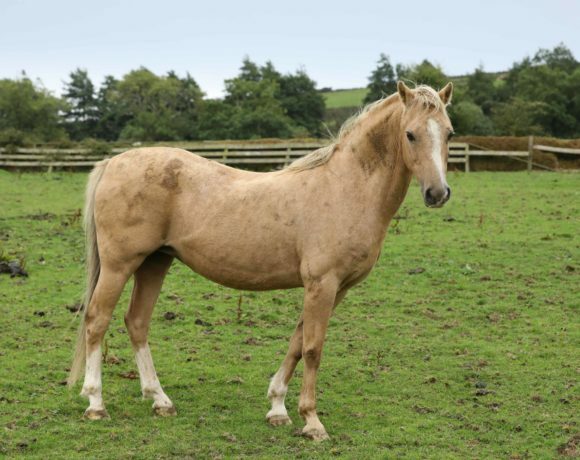 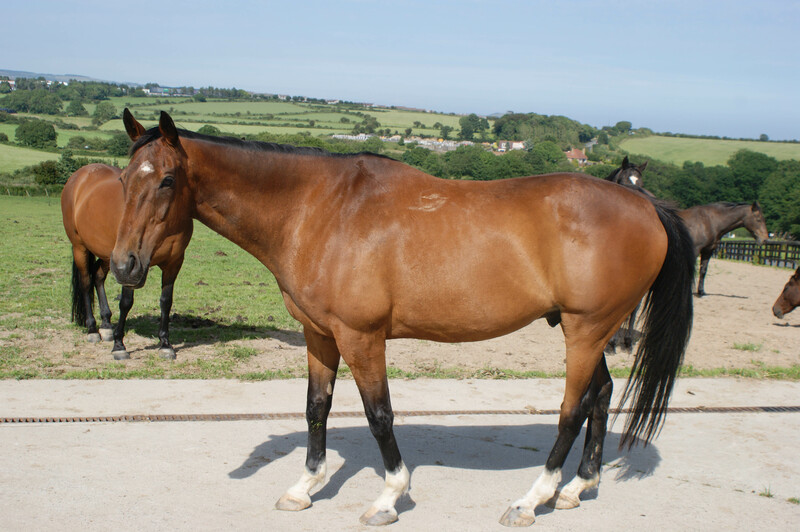 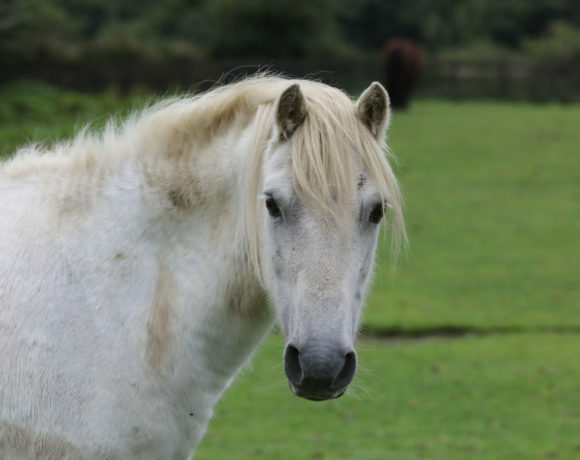 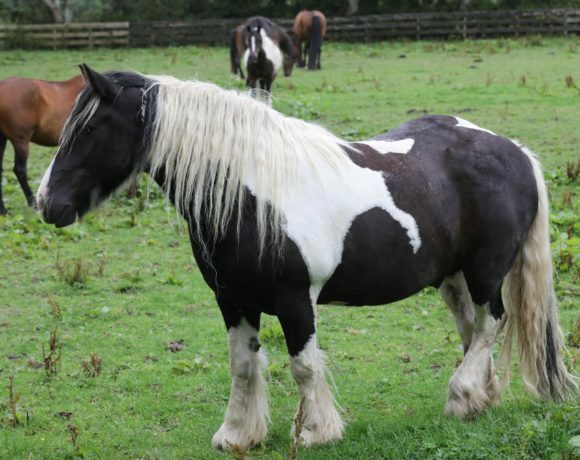 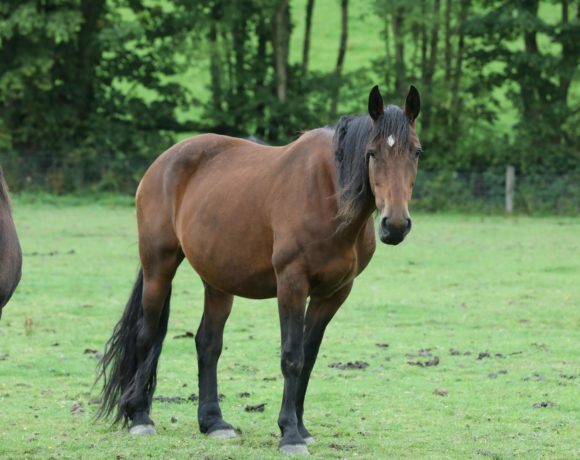 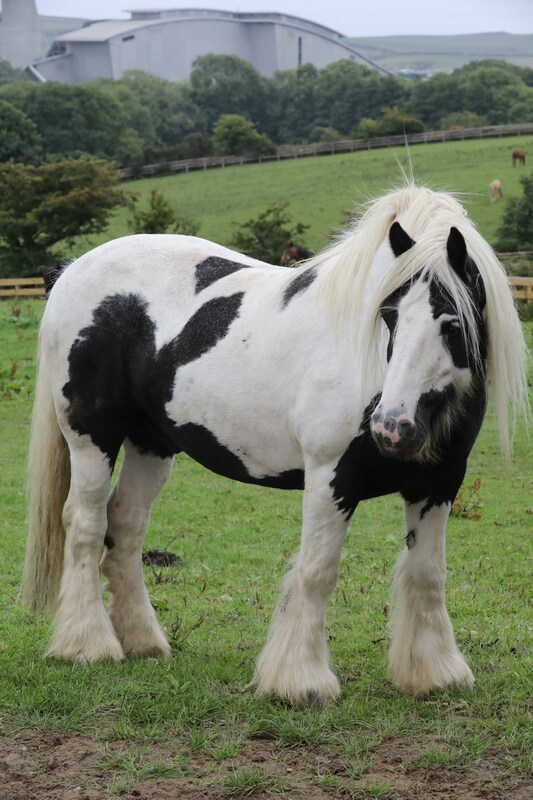 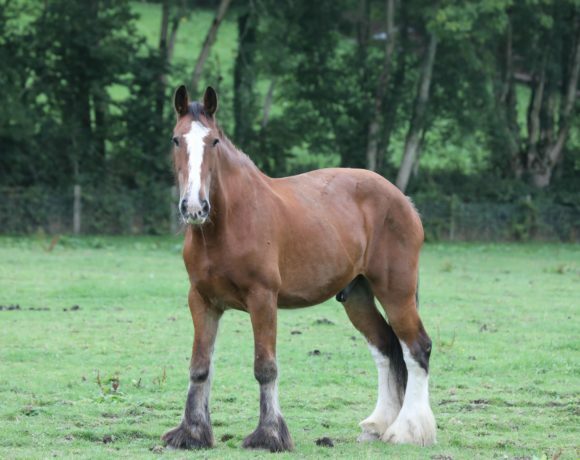 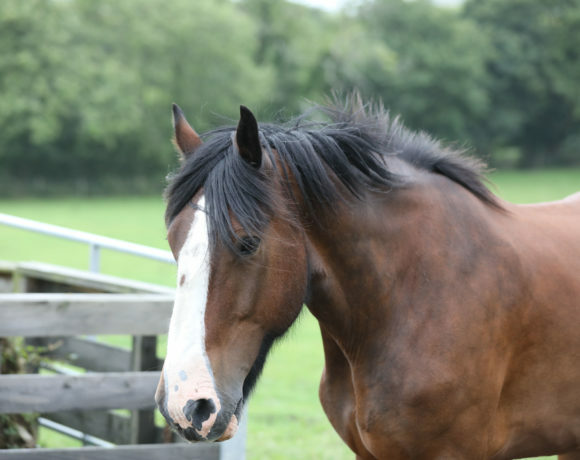 They may seem big in size with even bigger personalities, but the horses are very placid and gentle so it is suitable for children and adults alike. 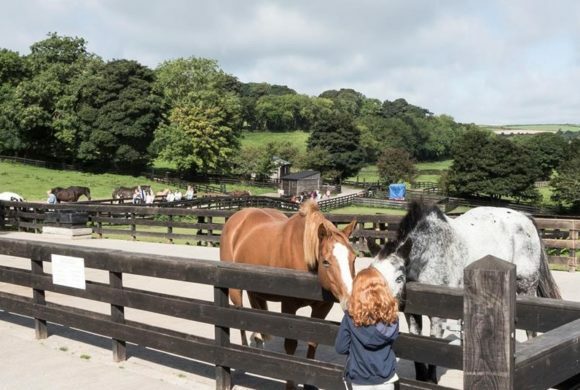 They enjoy eating carrots and apples, or alternatively you can purchase a bag of horse feed from the gift shop for either 25p for a small bag or £1 for a large bag. 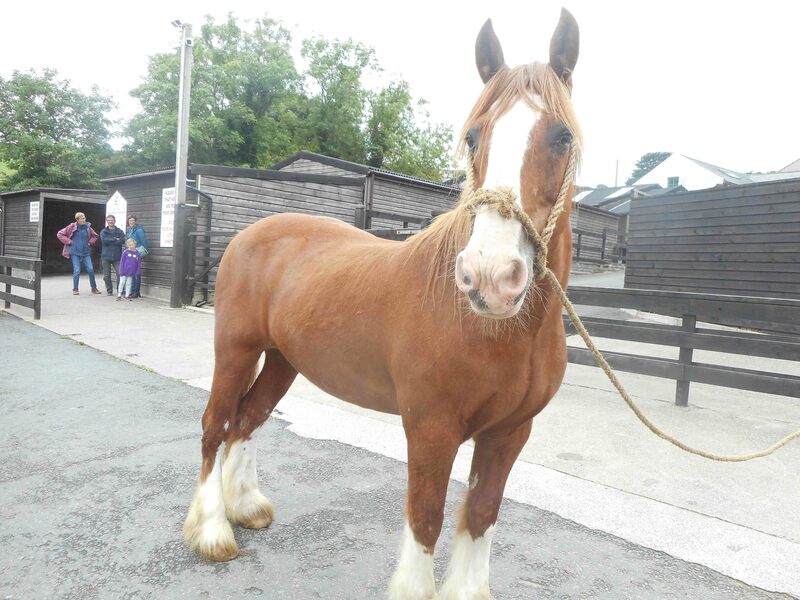 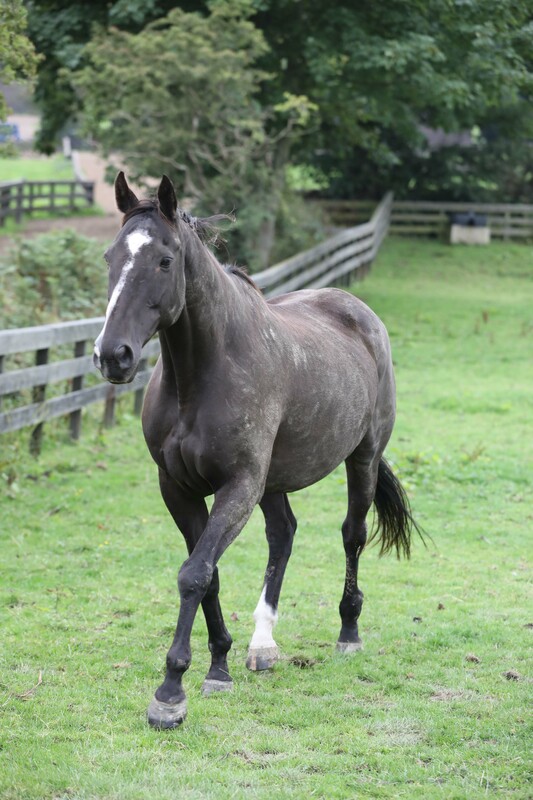 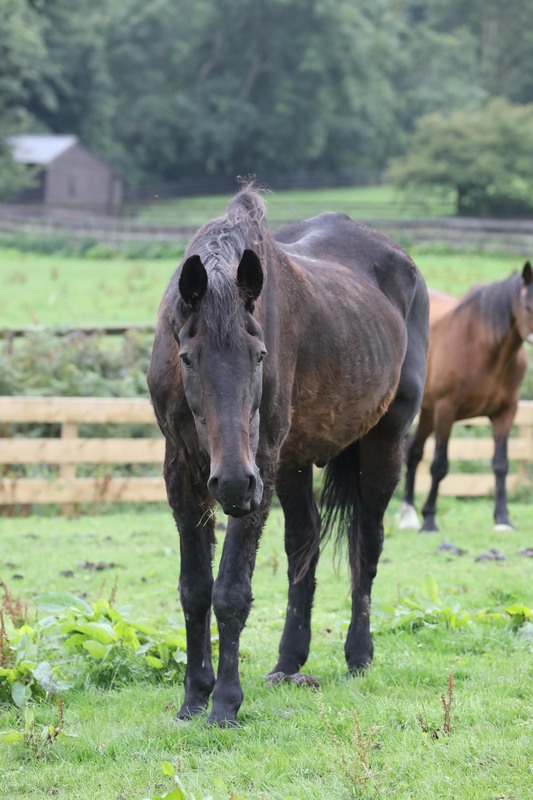 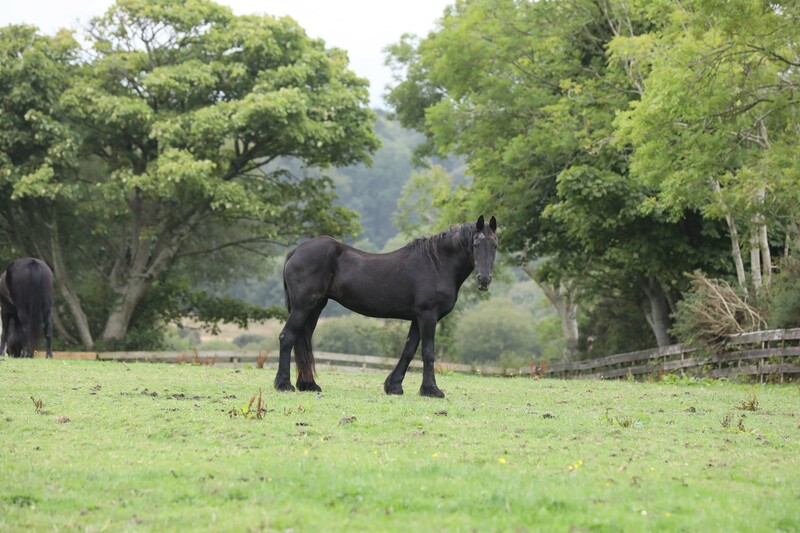 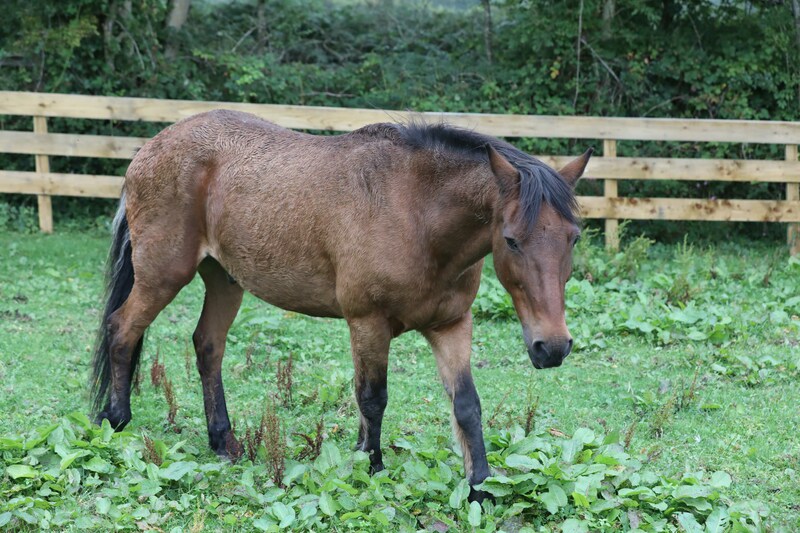 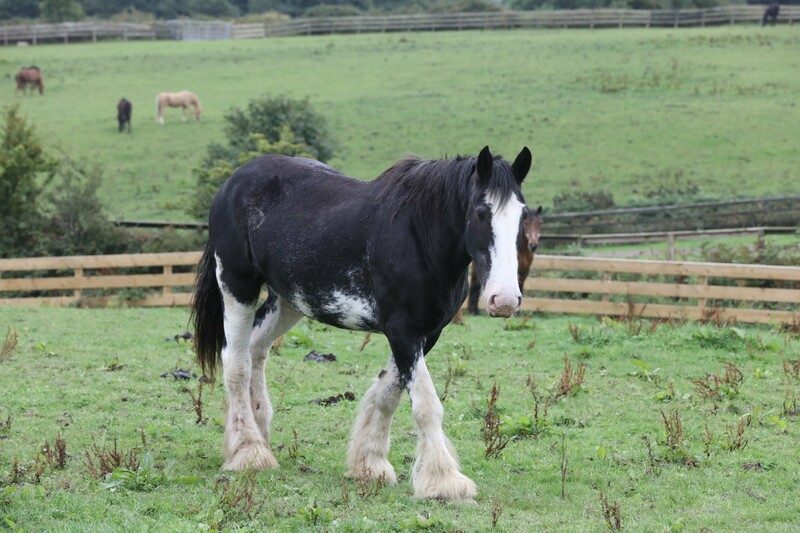 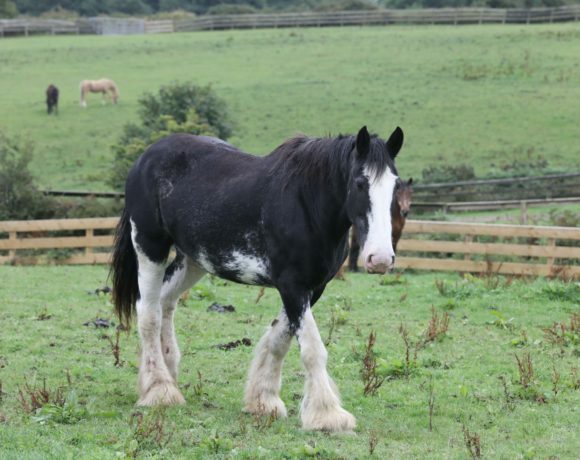 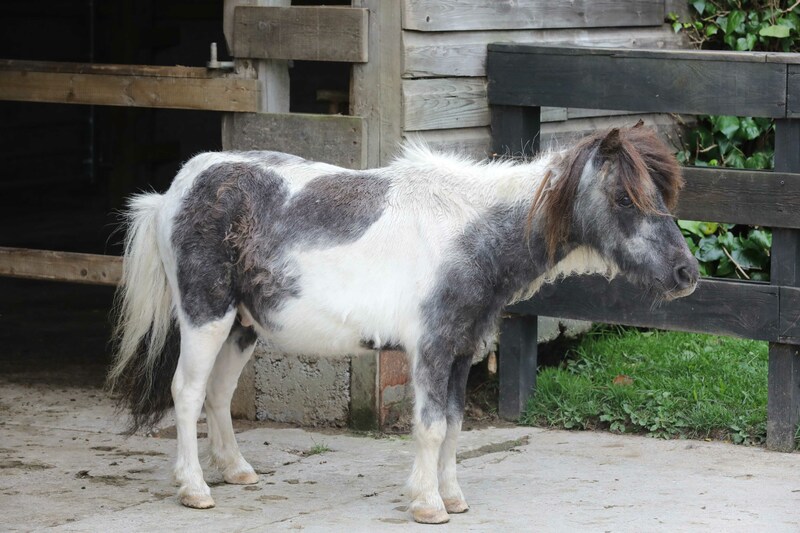 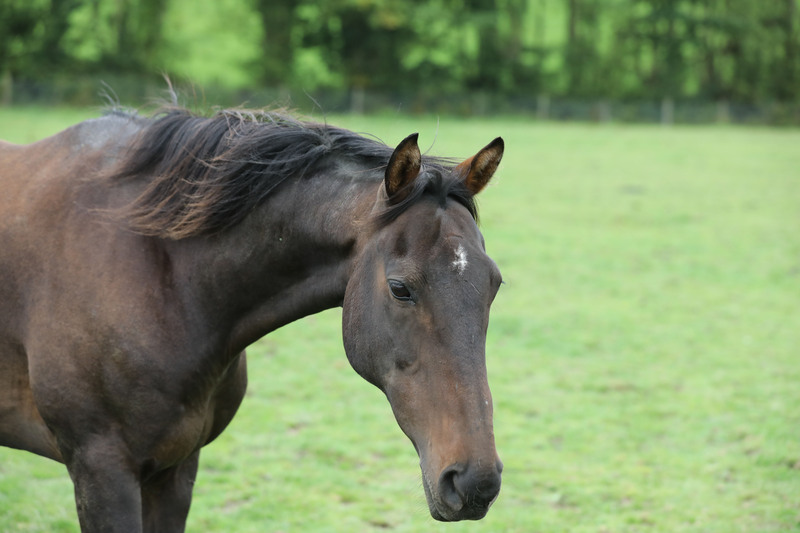 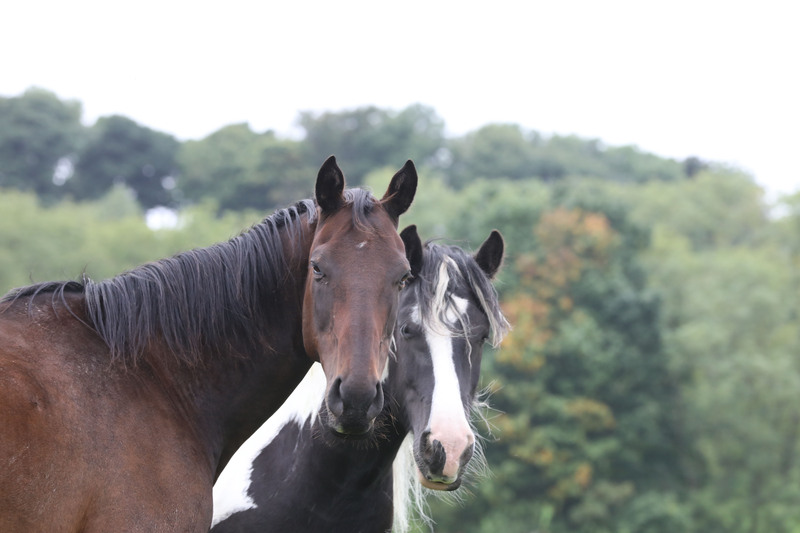 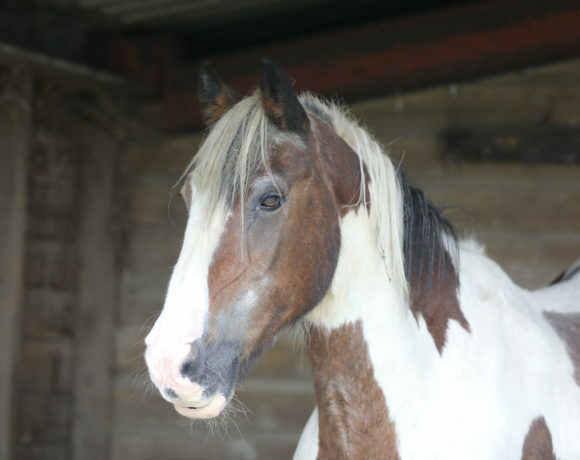 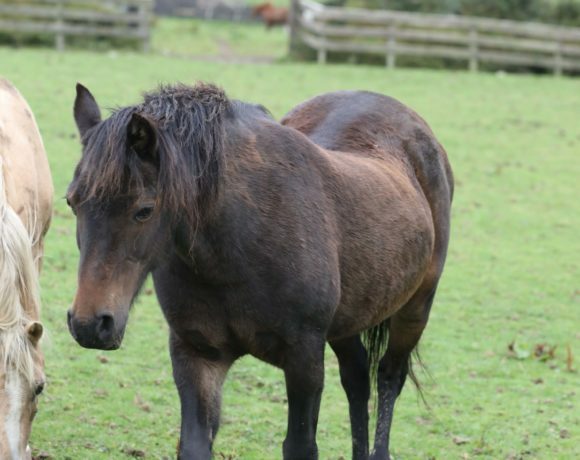 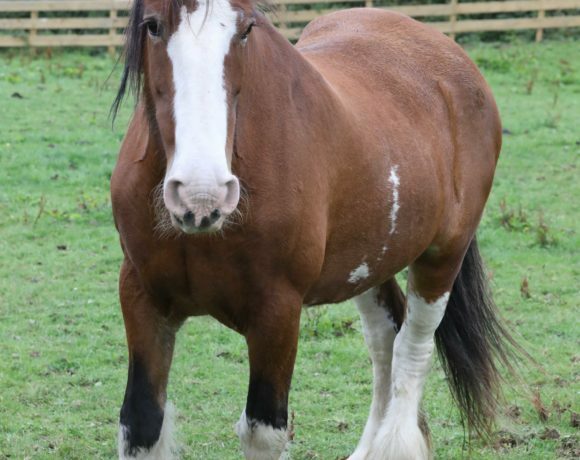 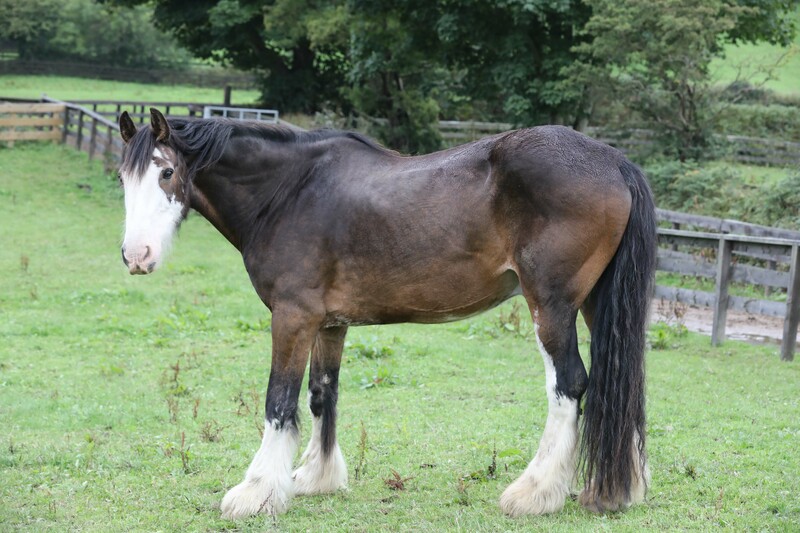 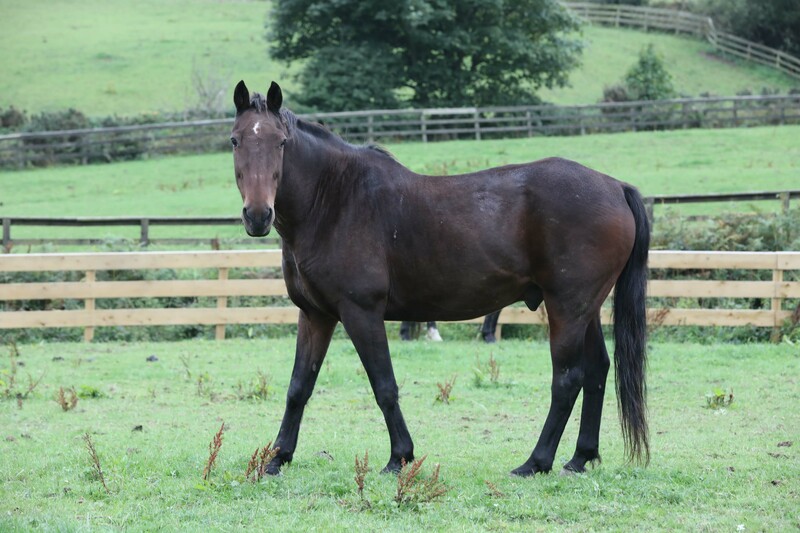 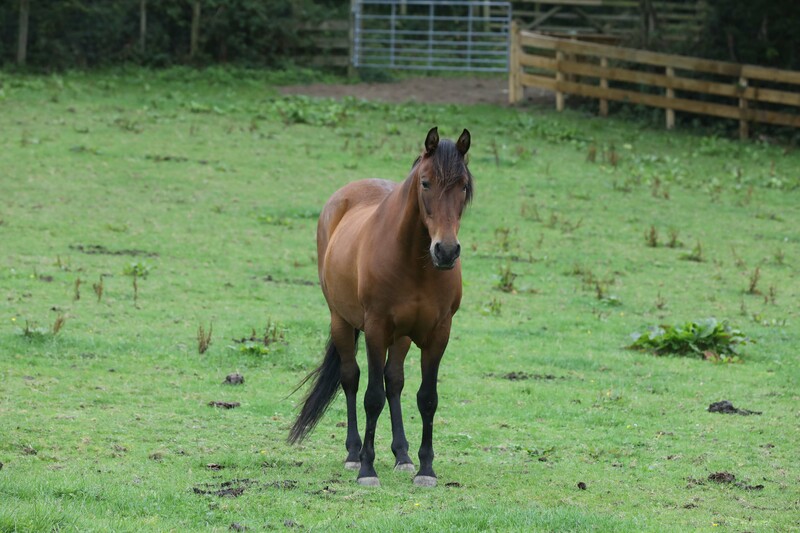 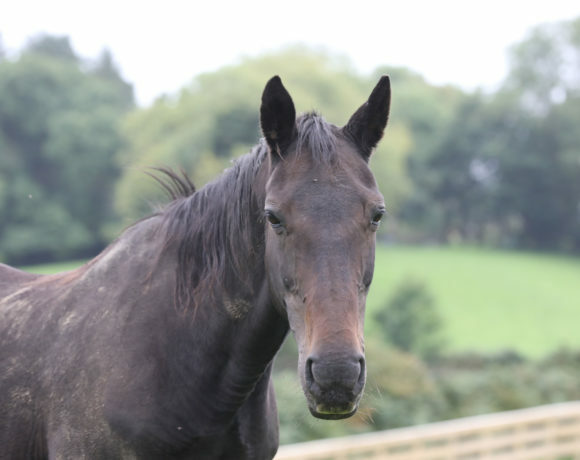 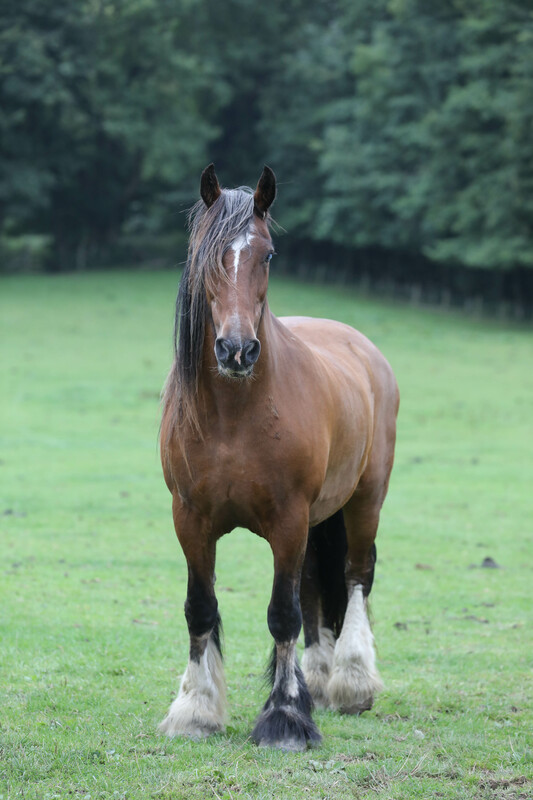 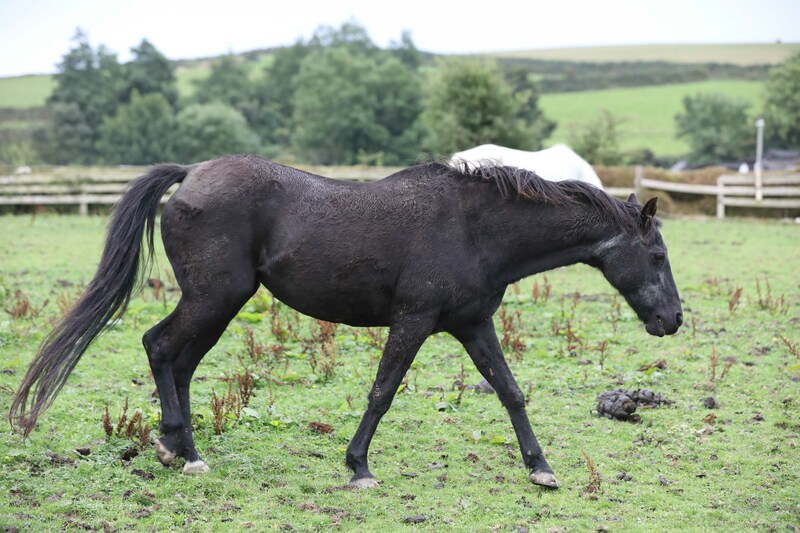 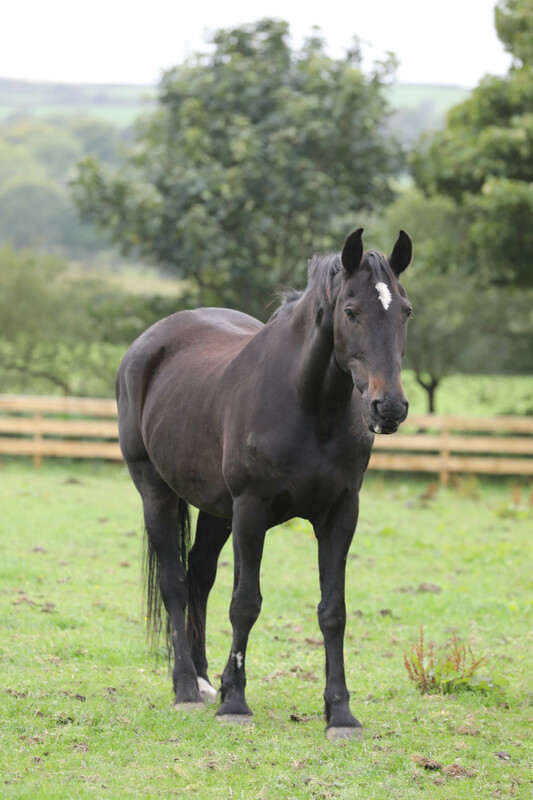 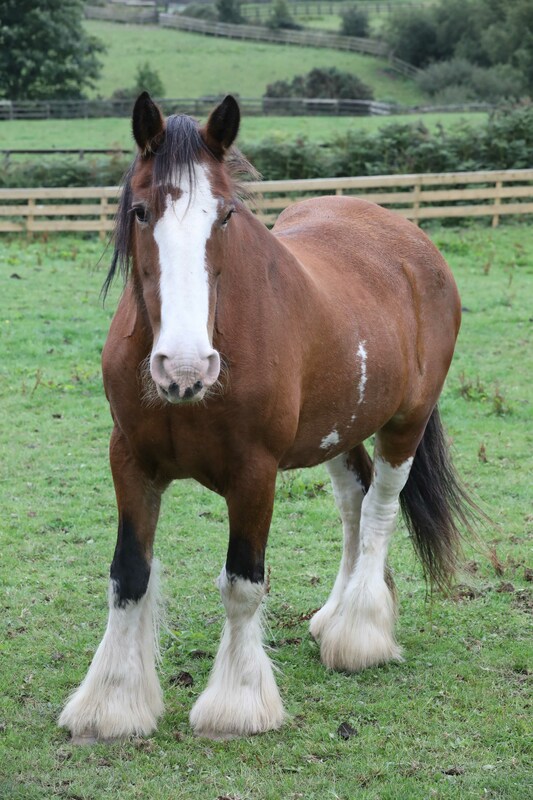 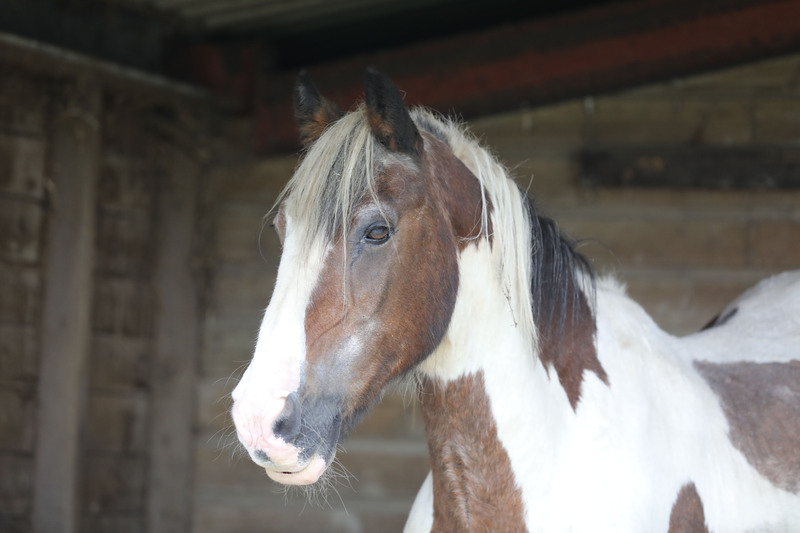 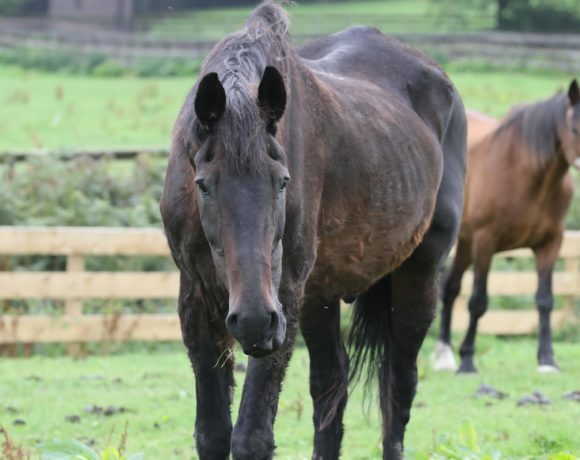 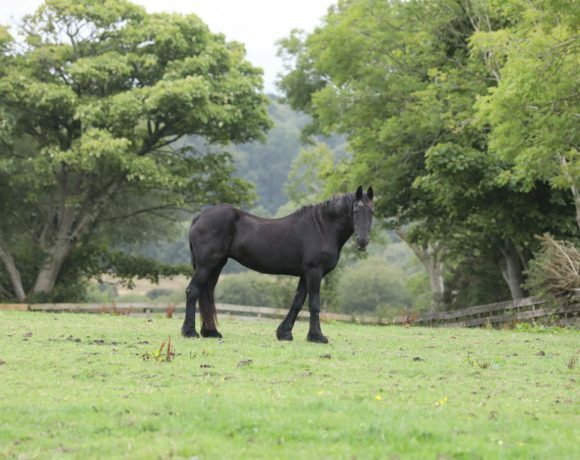 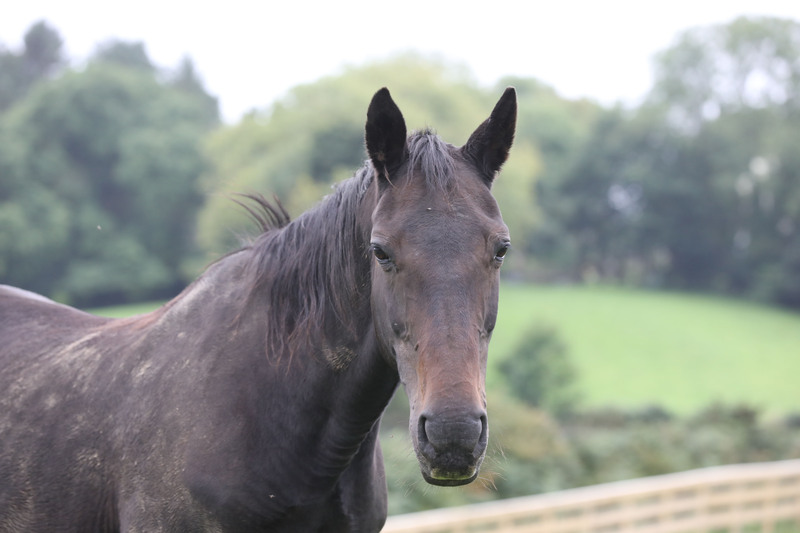 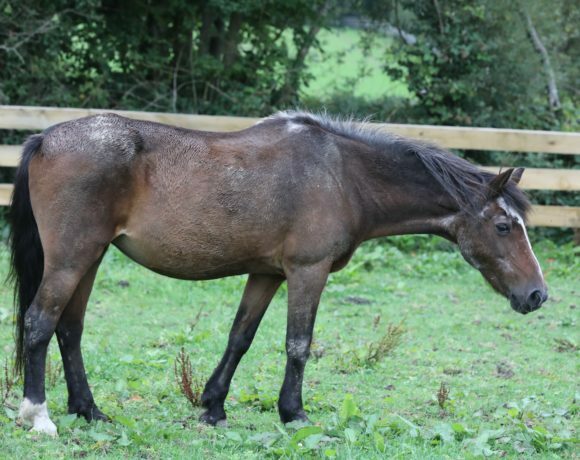 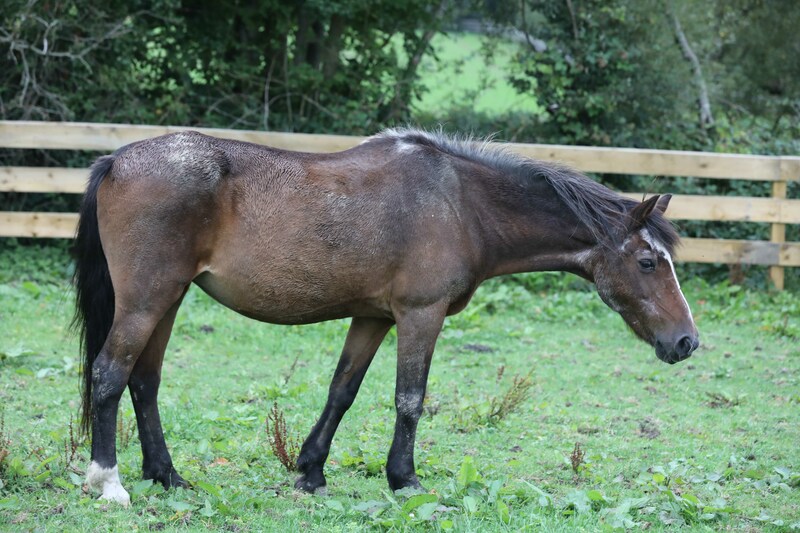 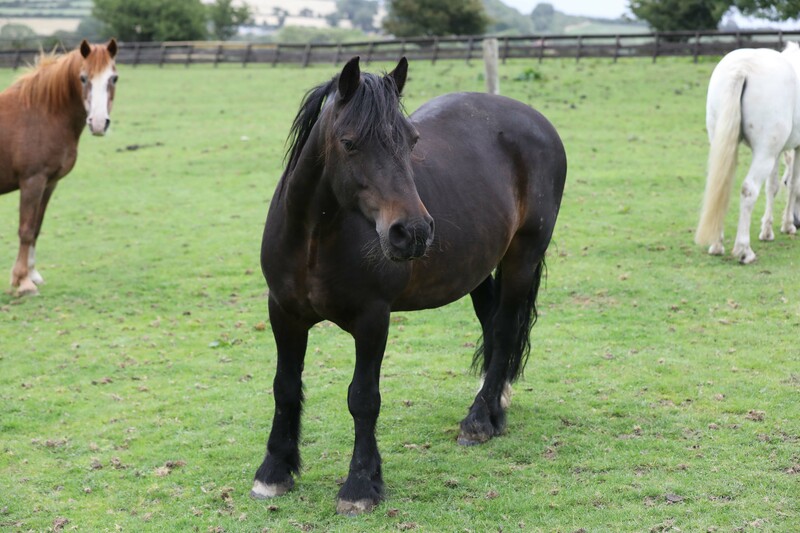 Entry is free but donations are gratefully accepted and for £10, you can also adopt any horse or donkey and receive regular updates on them throughout the year!